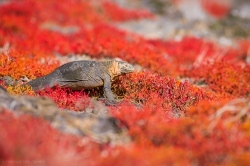 Enrique del Campo. 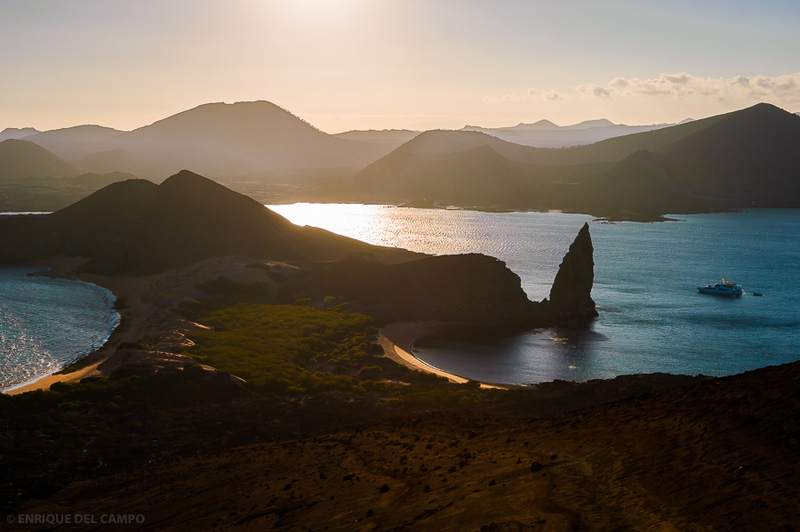 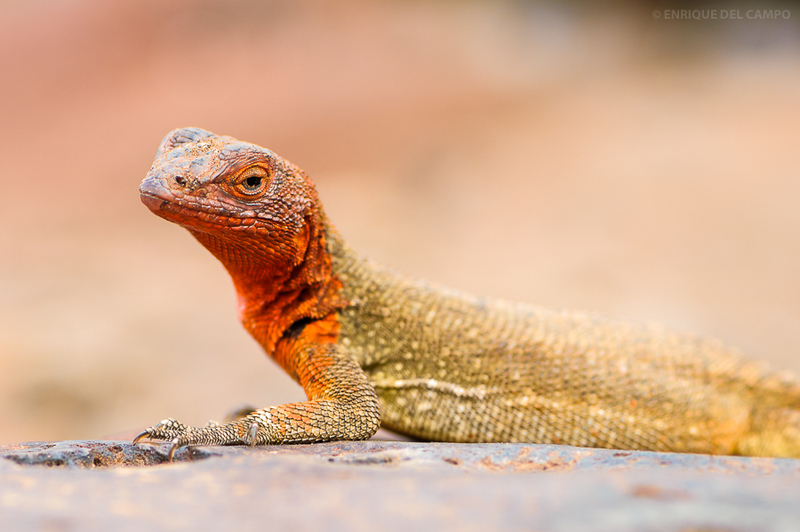 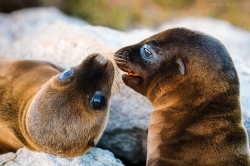 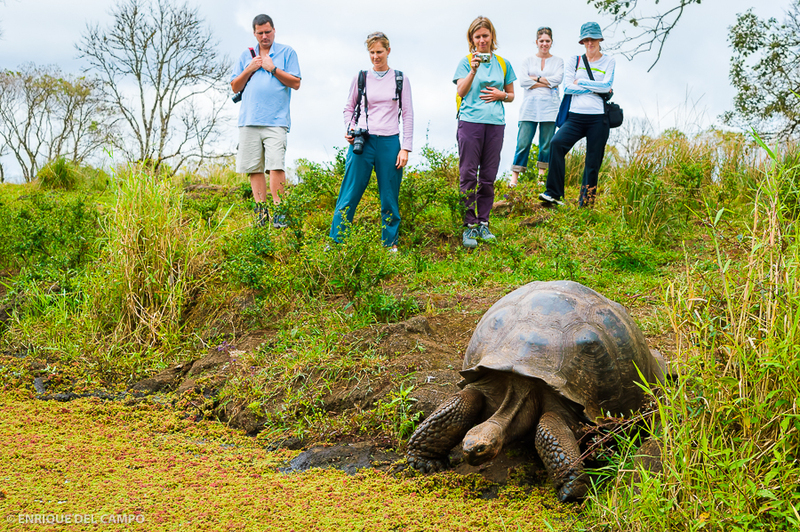 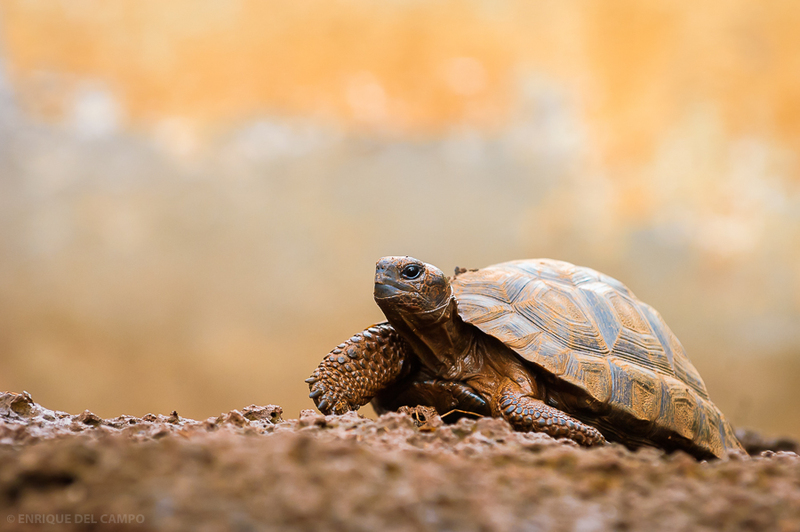 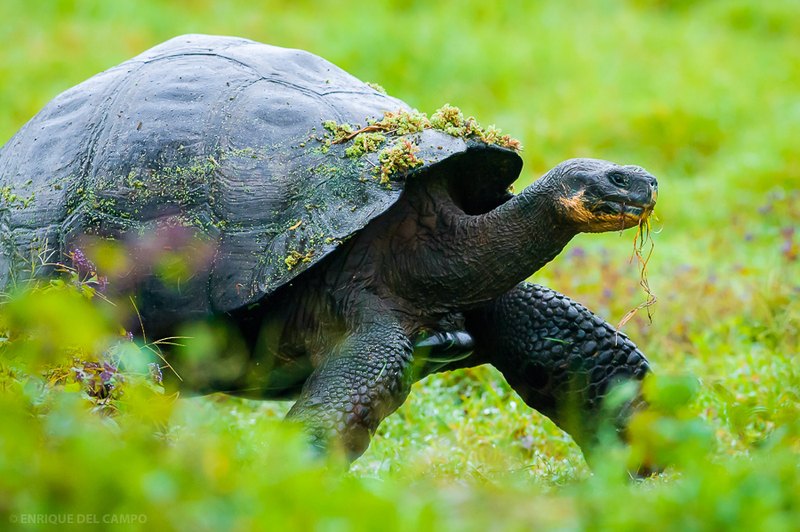 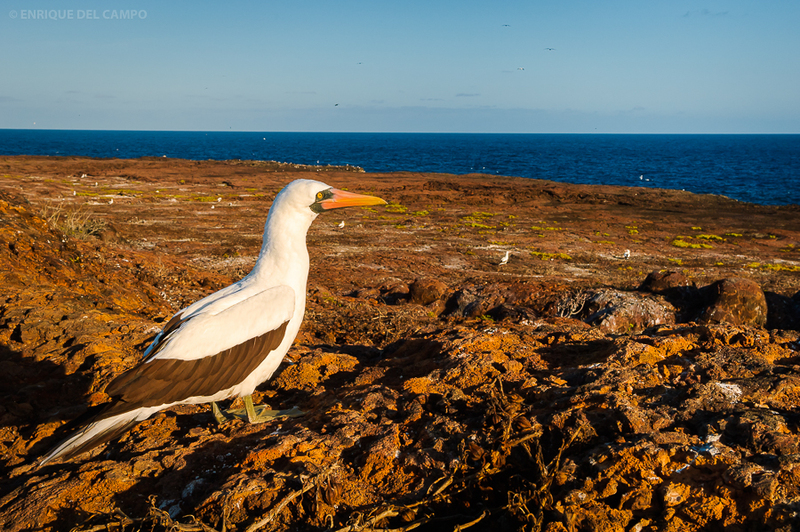 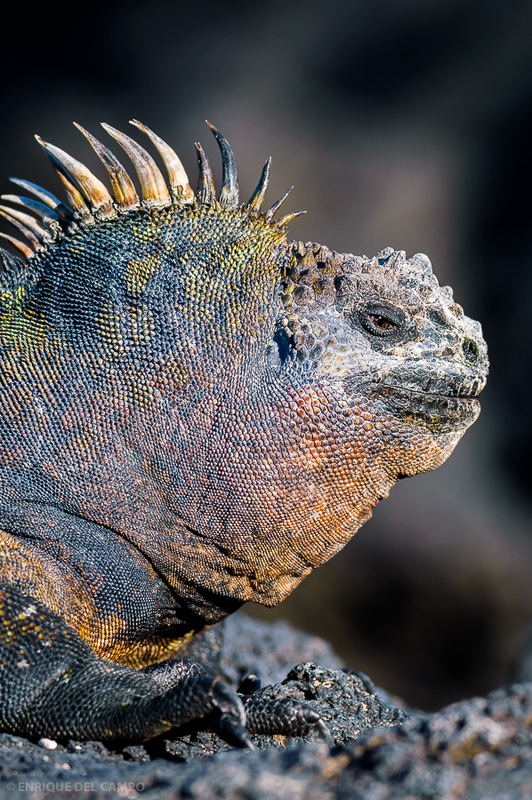 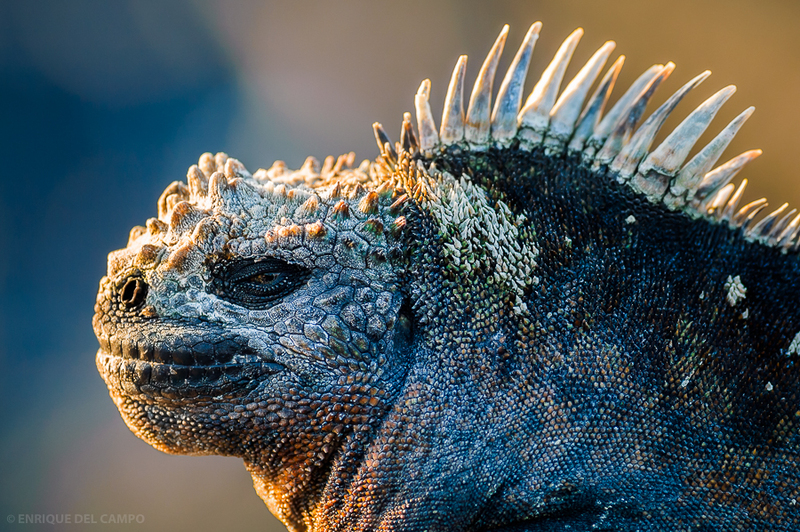 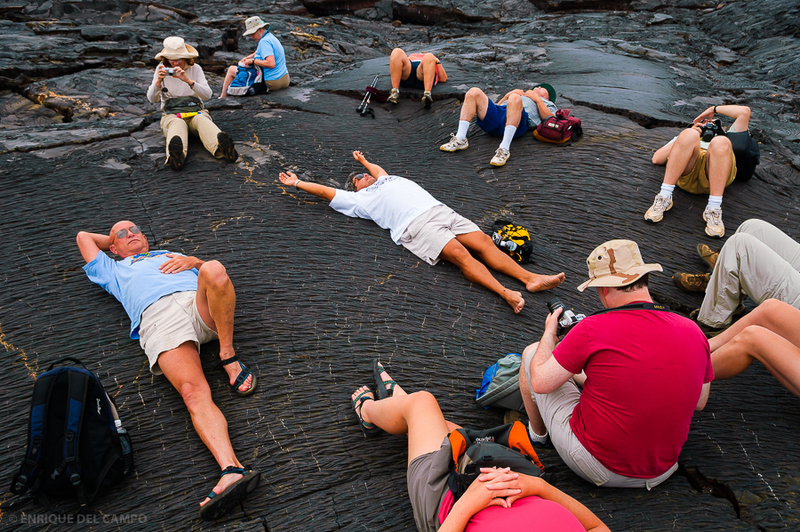 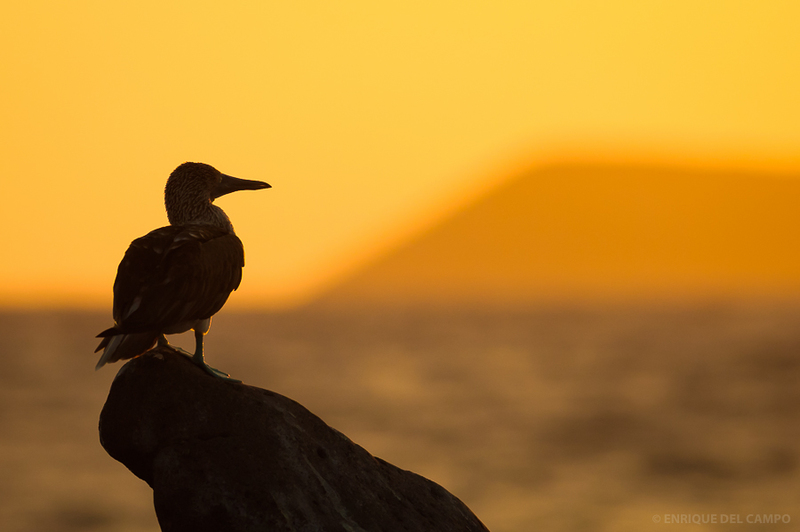 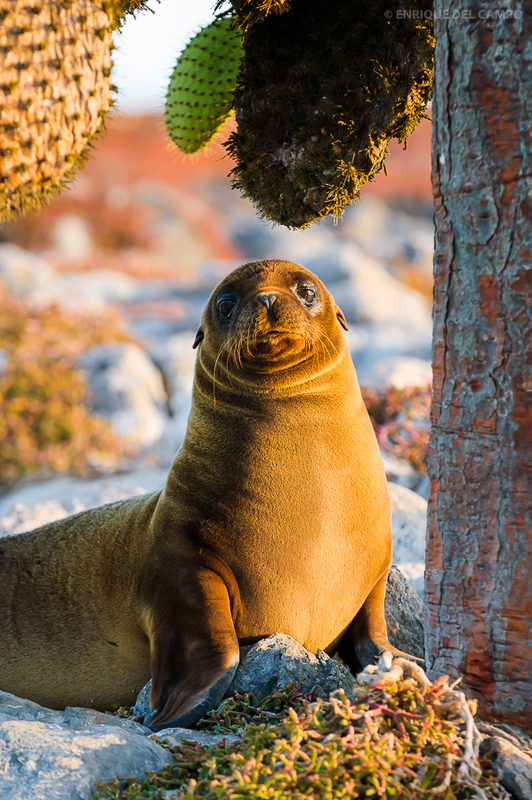 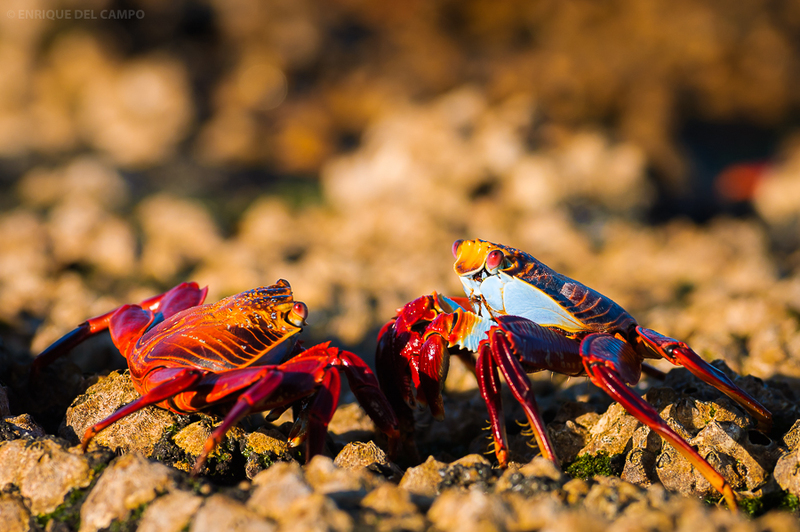 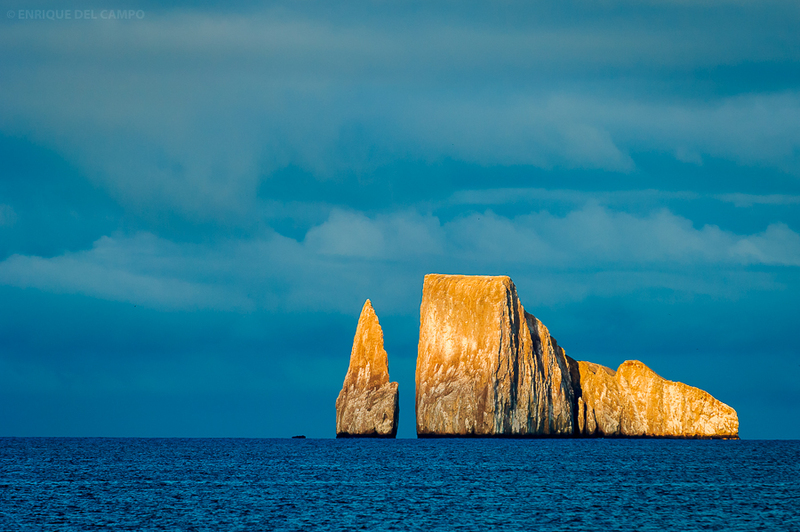 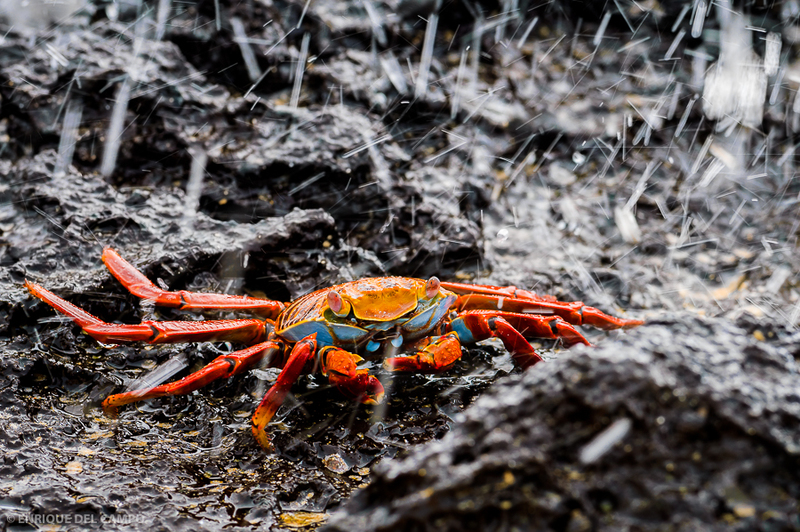 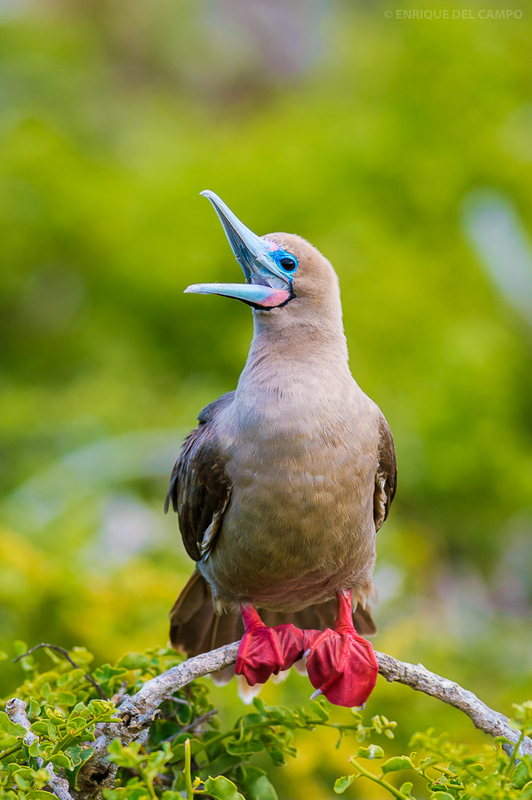 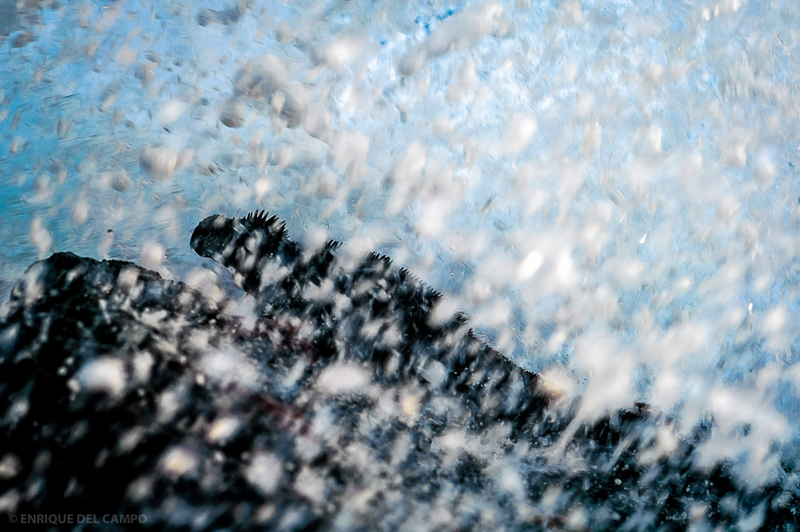 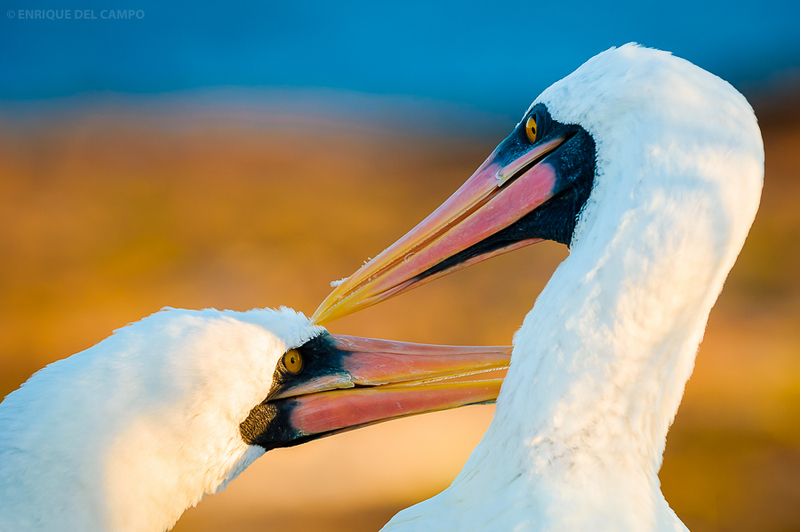 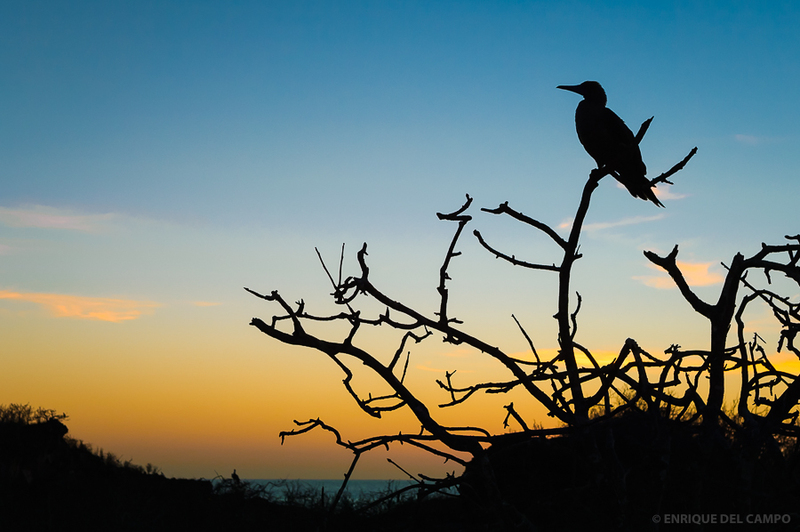 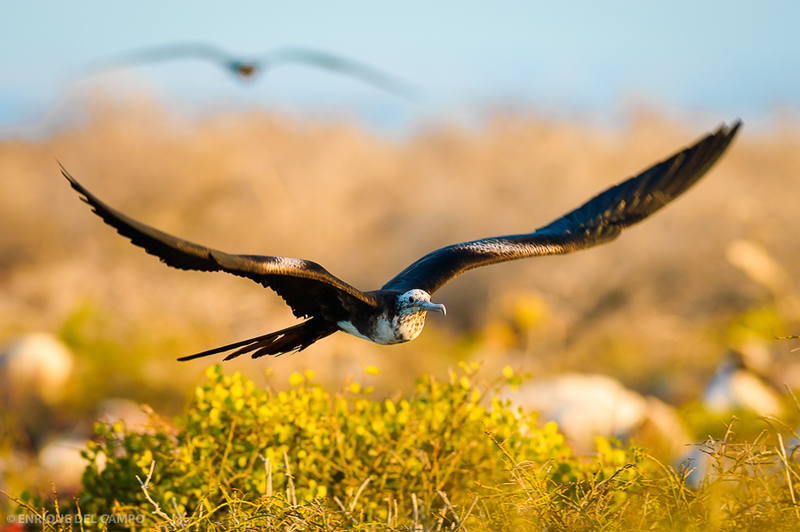 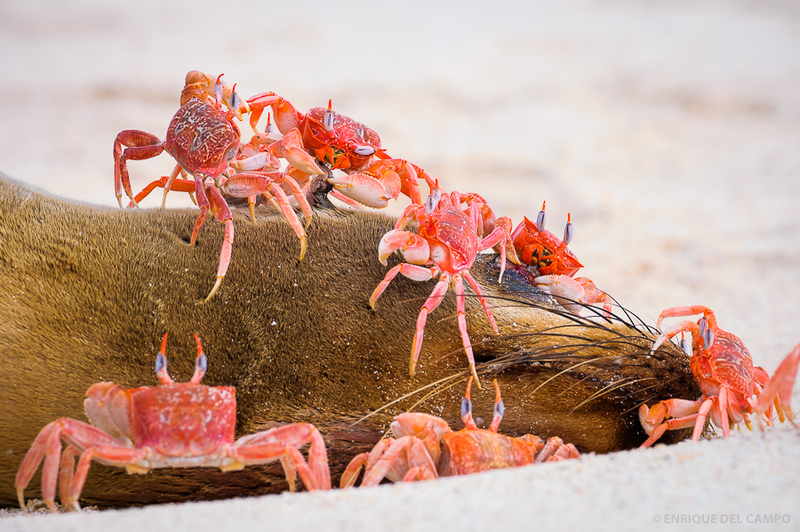 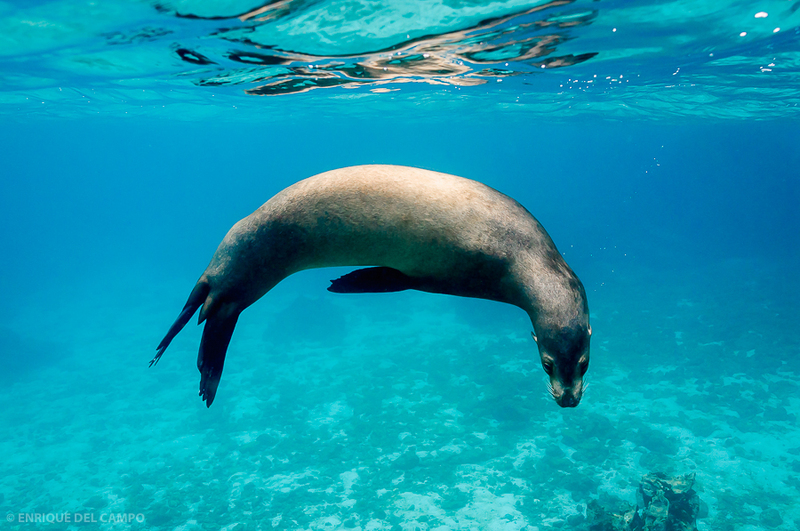 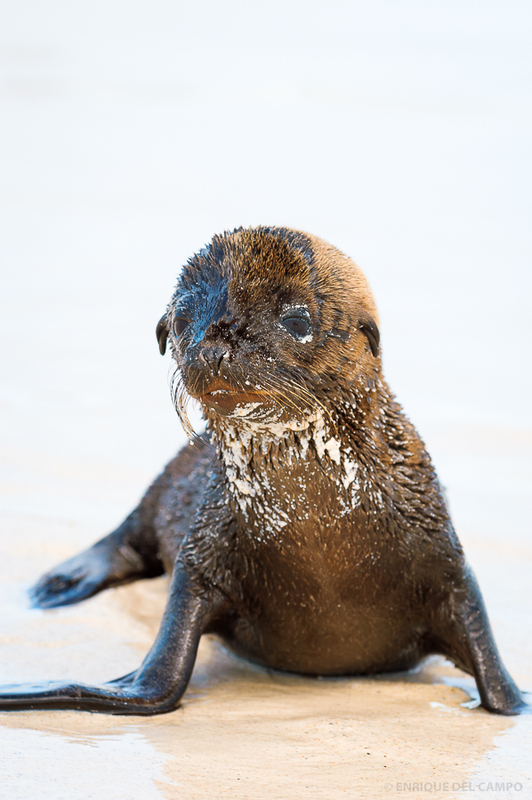 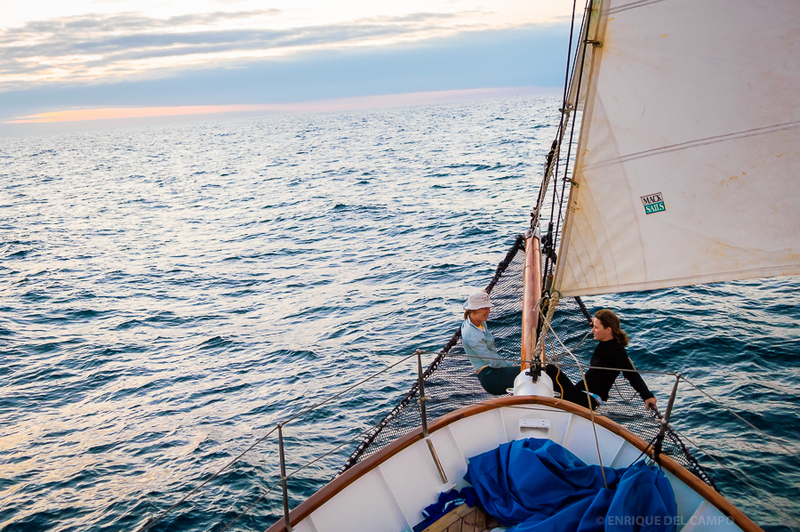 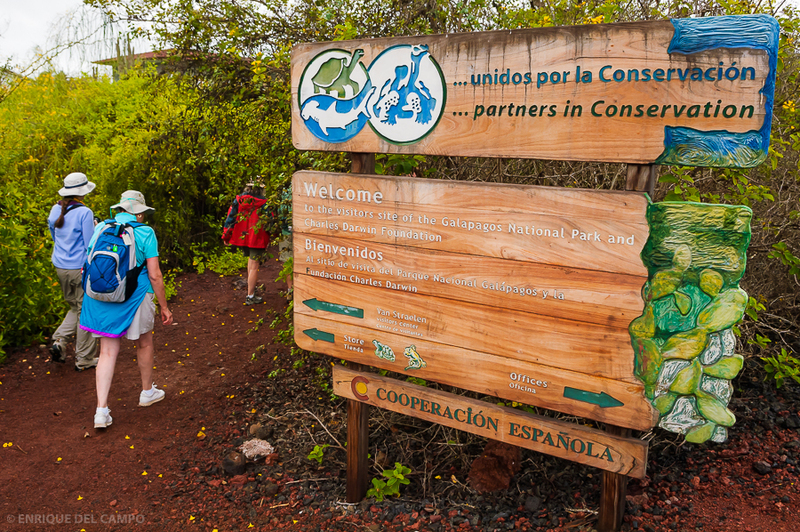 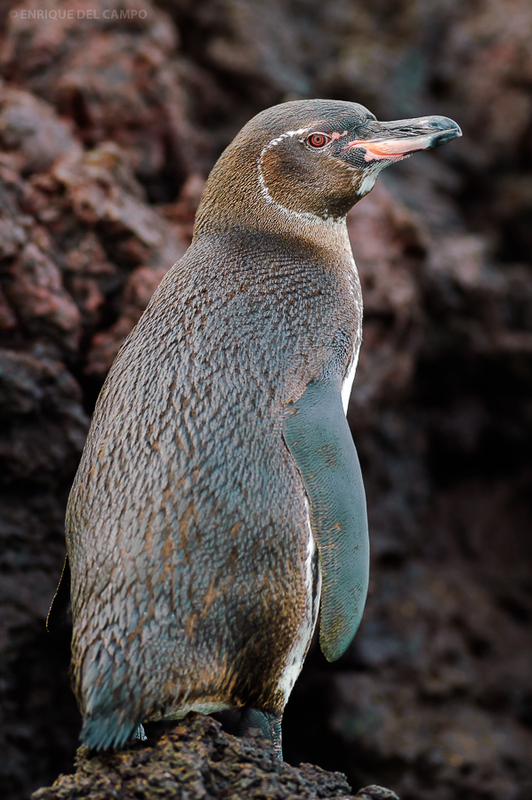 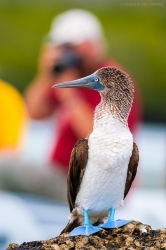 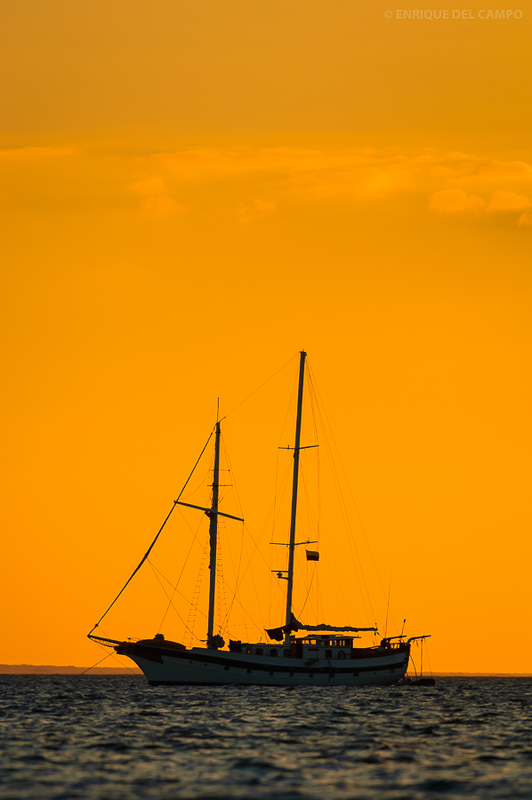 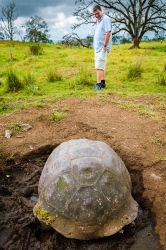 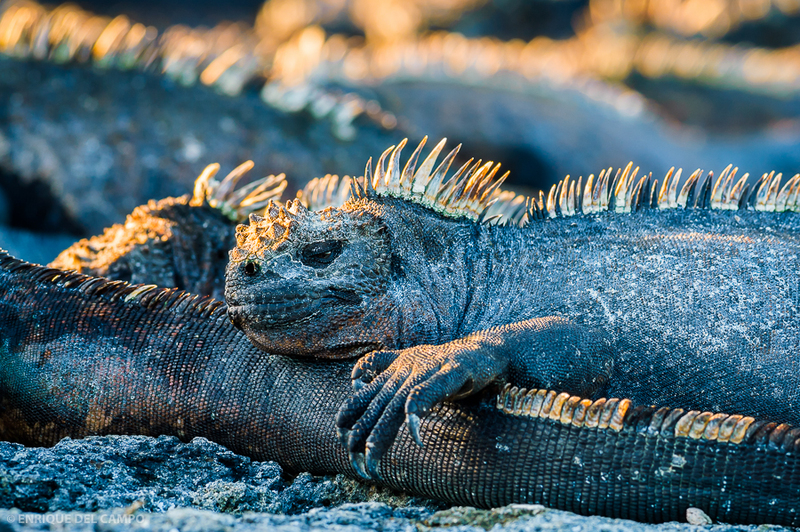 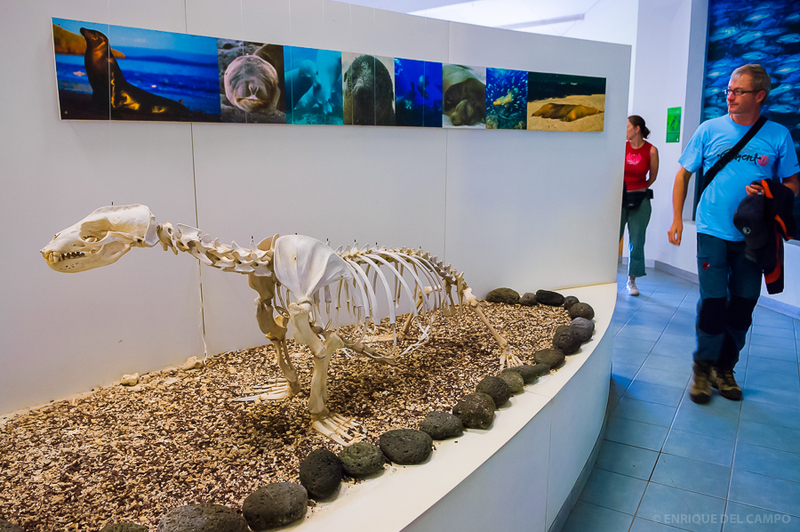 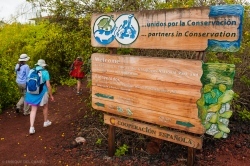 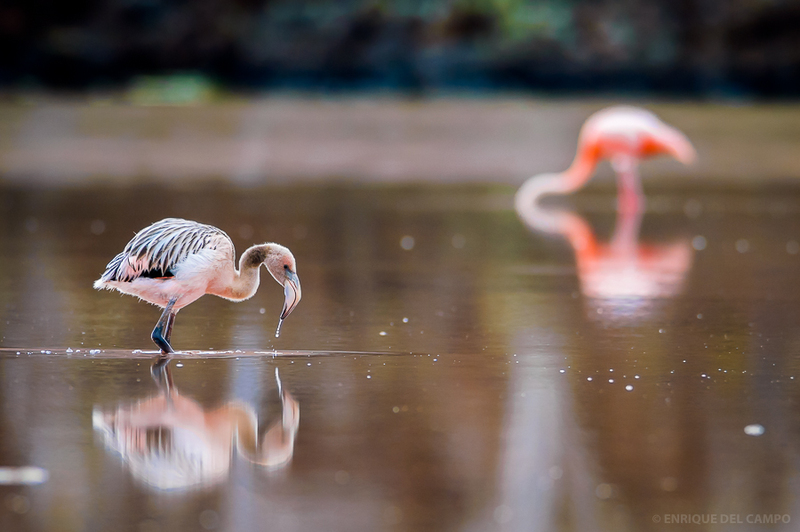 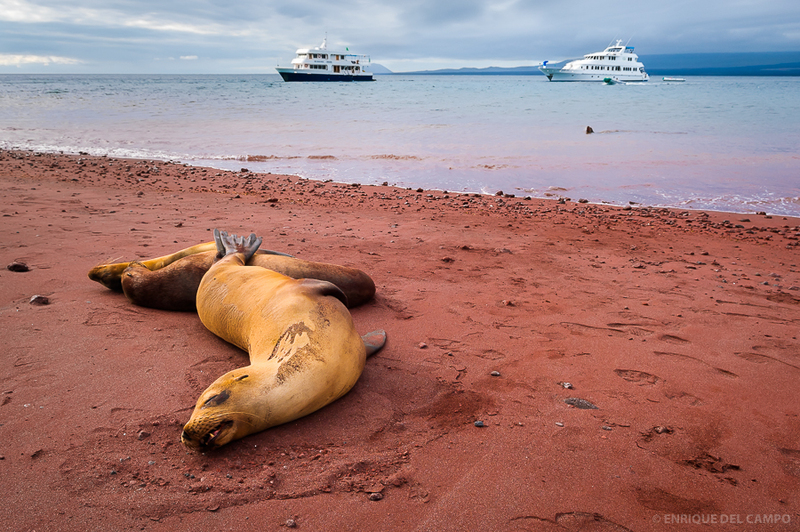 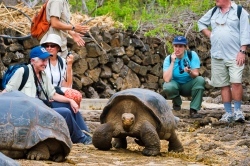 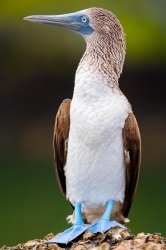 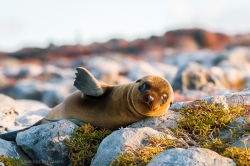 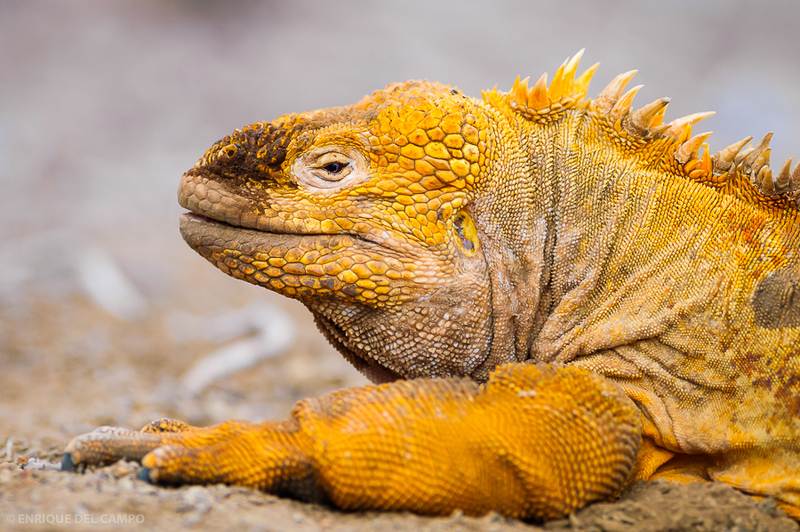 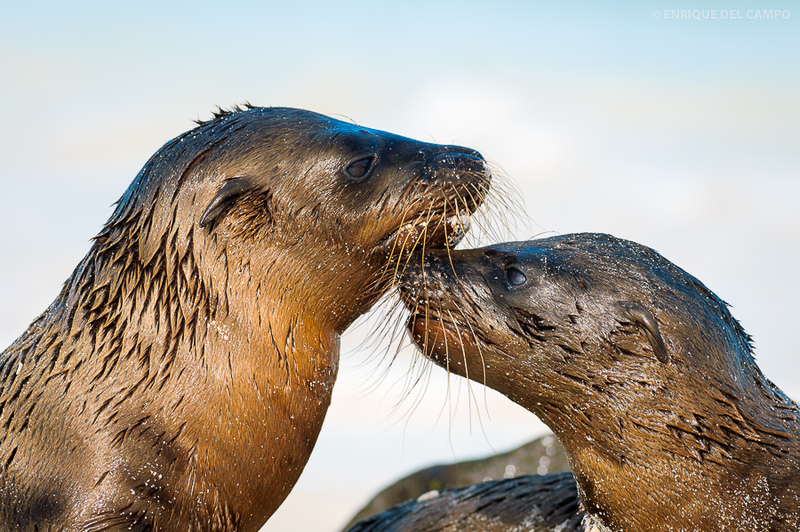 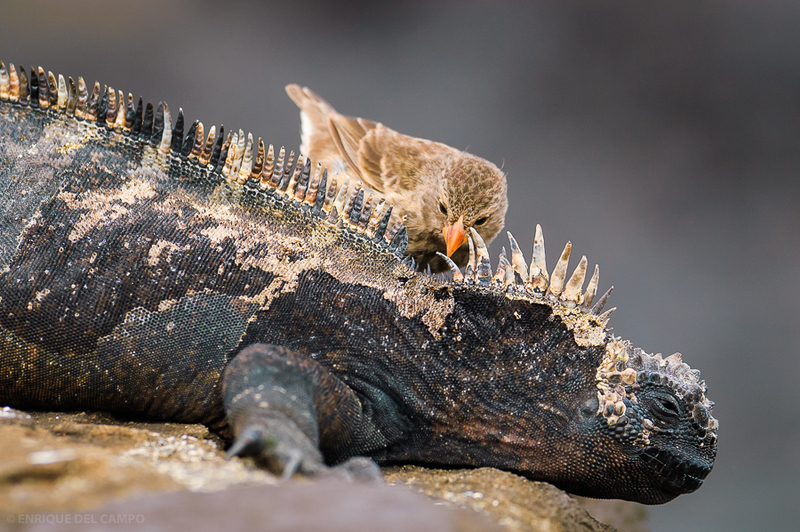 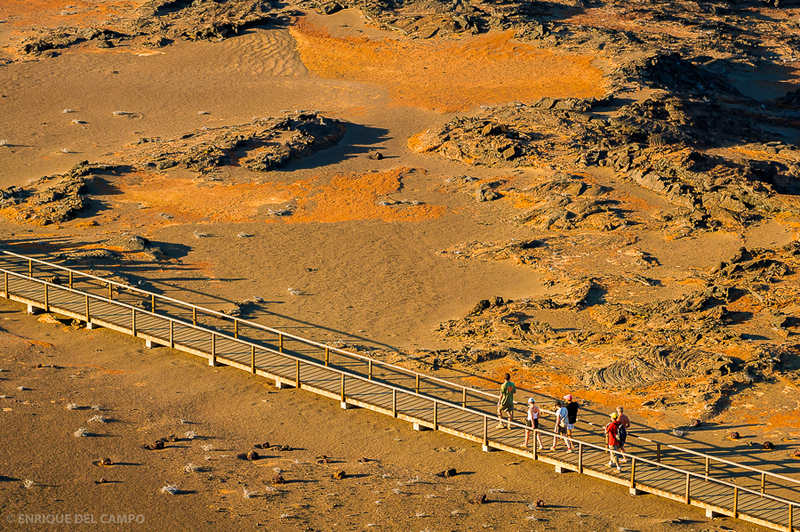 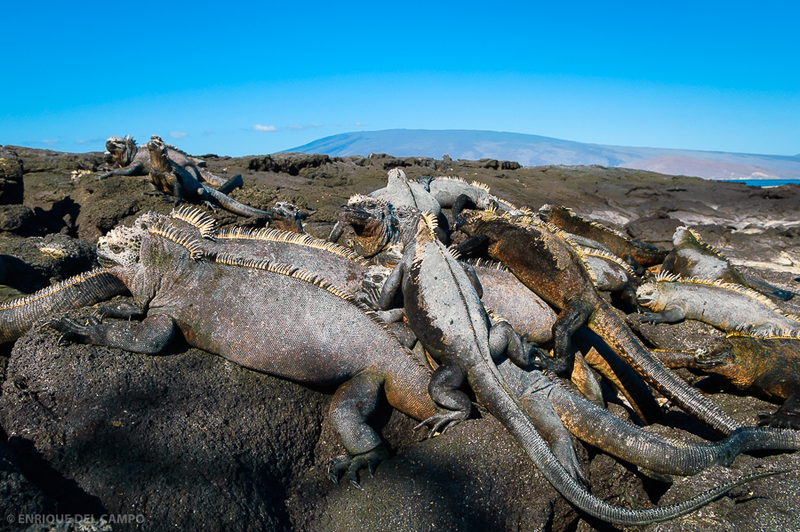 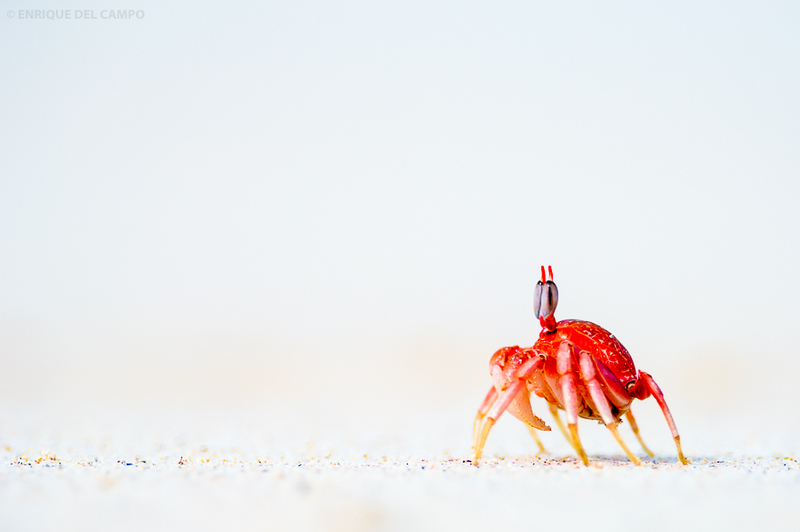 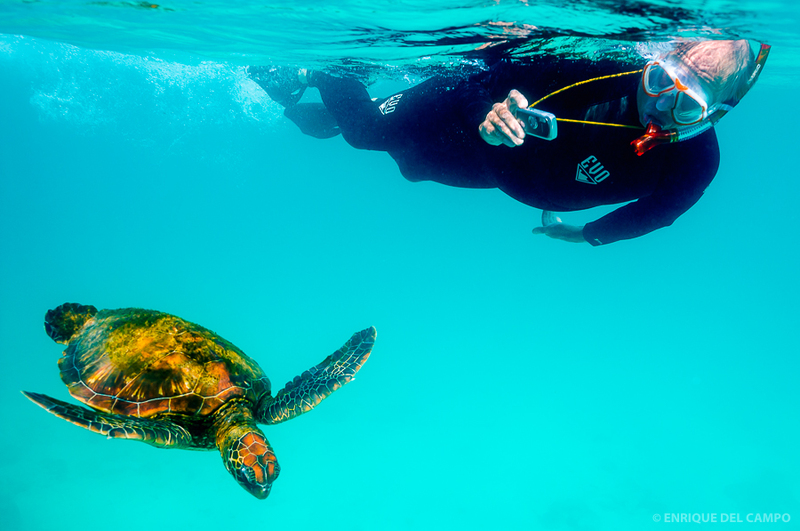 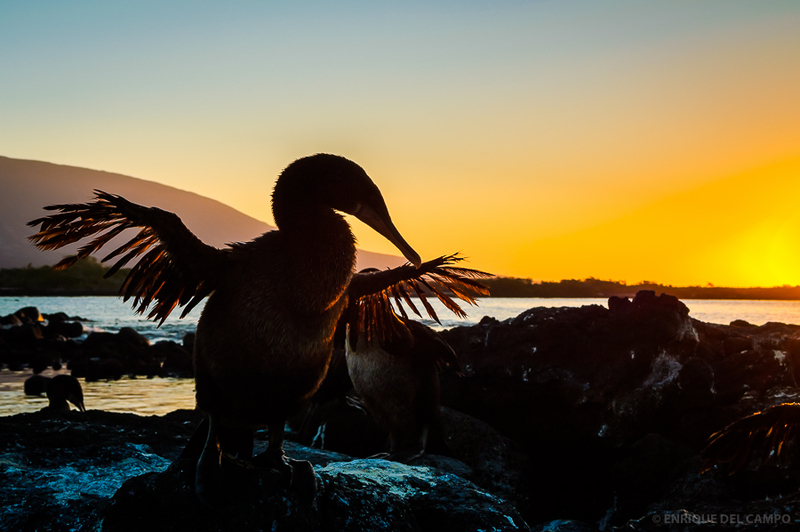 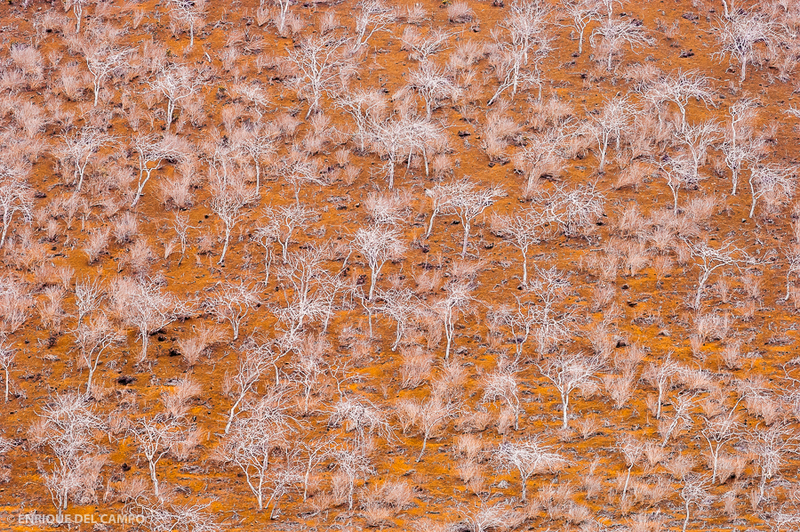 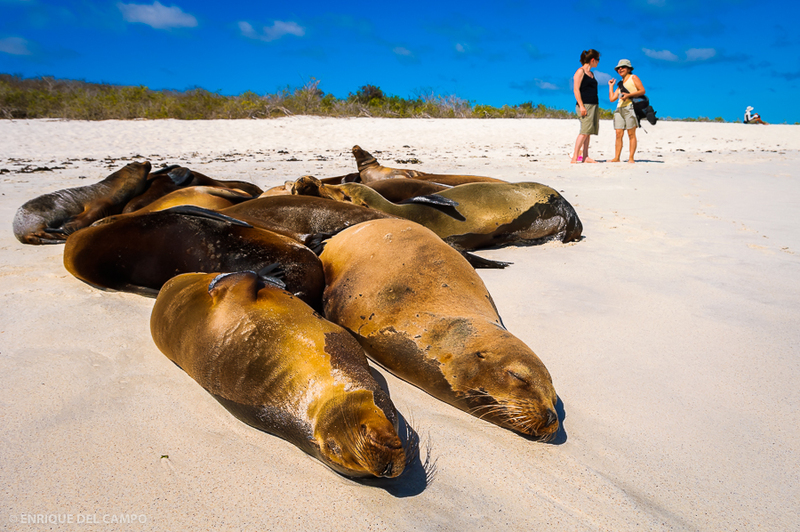 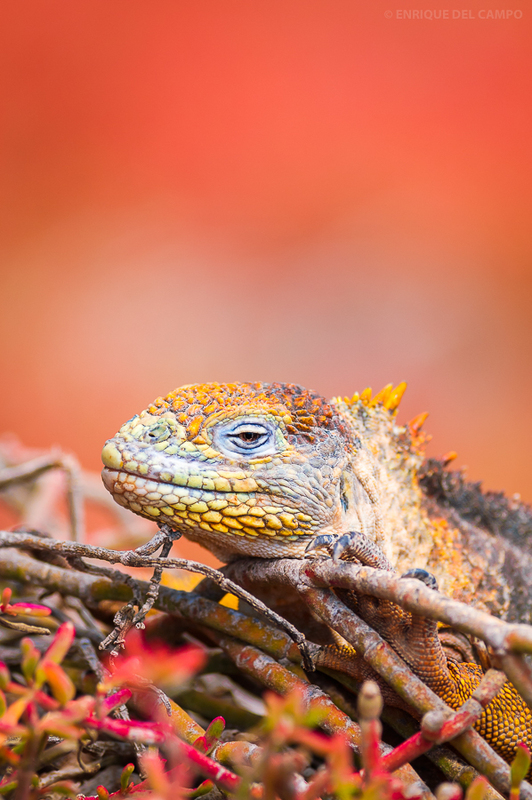 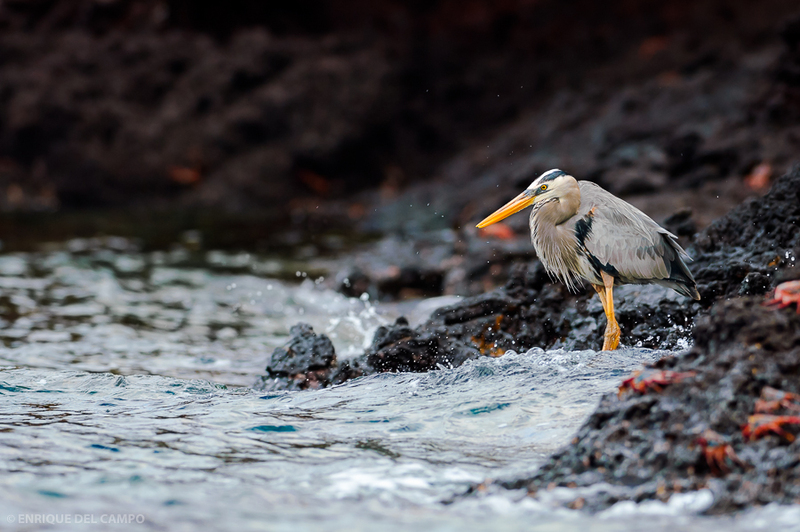 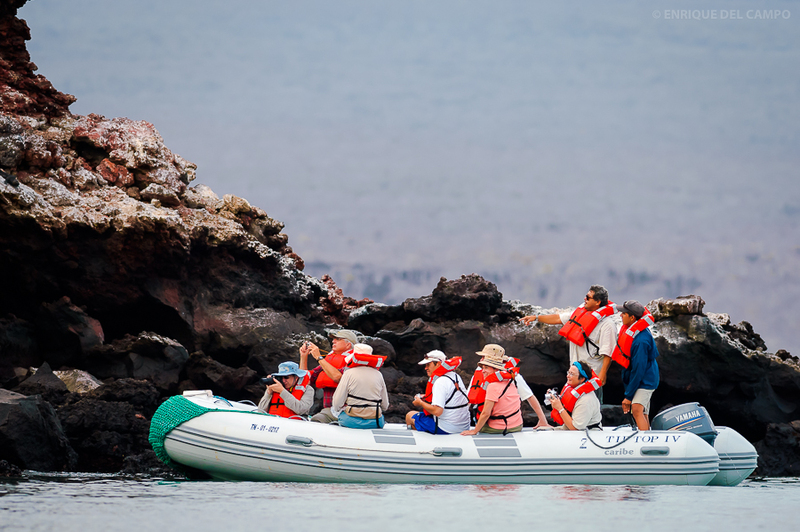 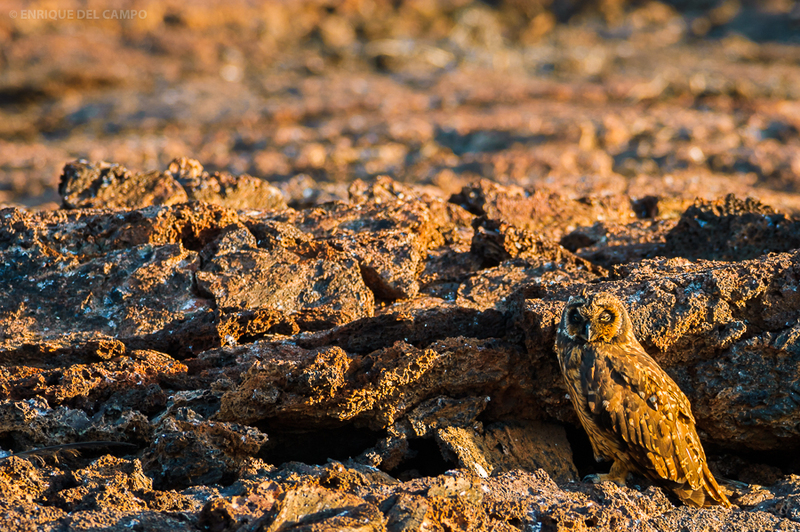 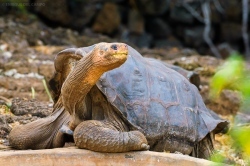 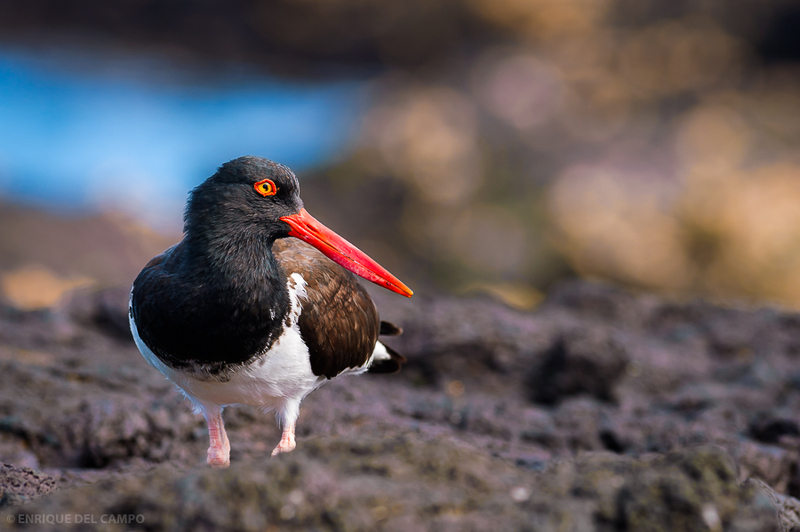 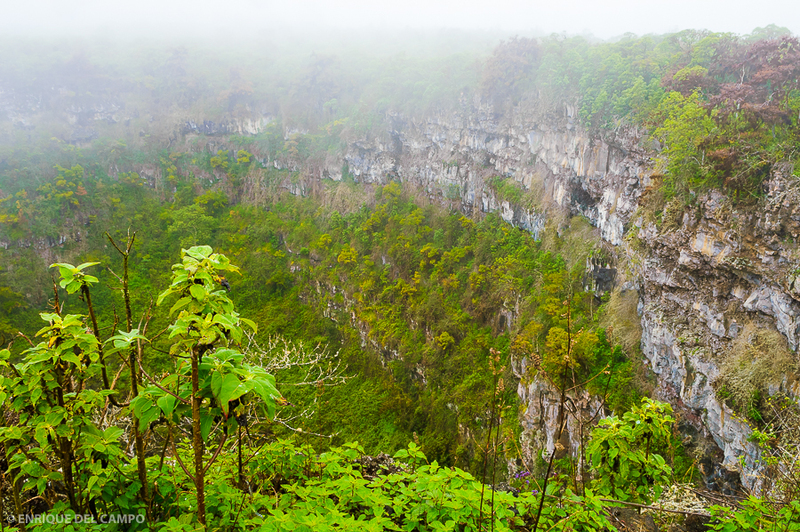 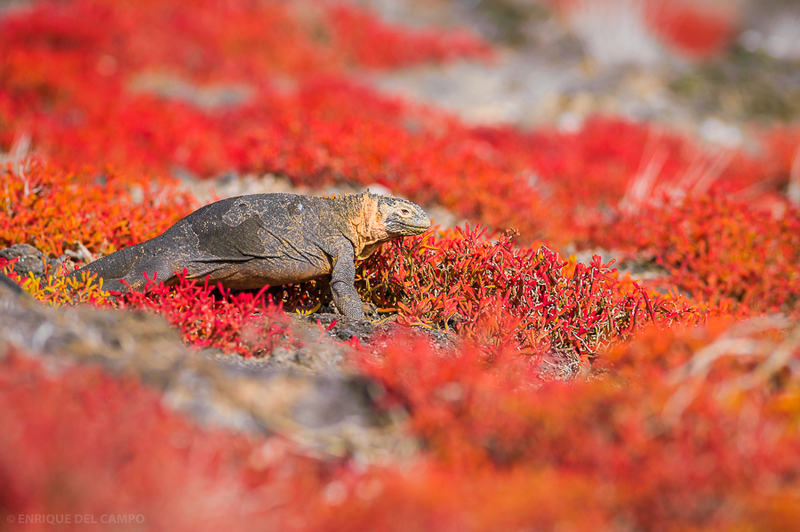 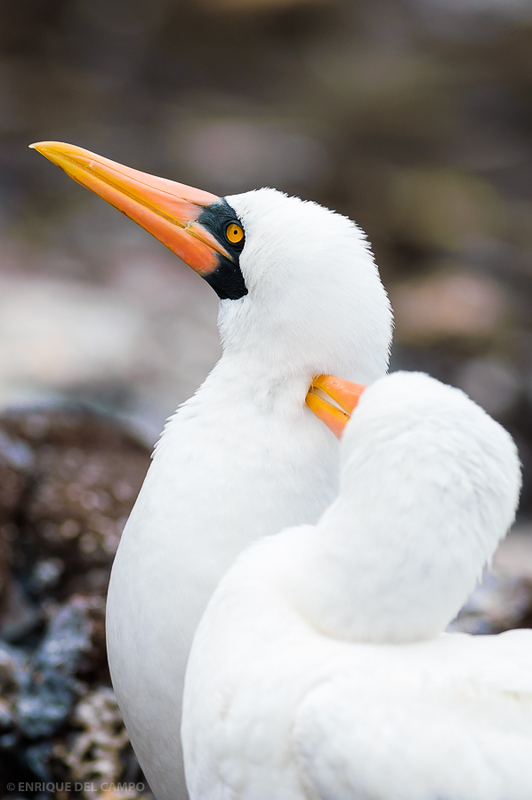 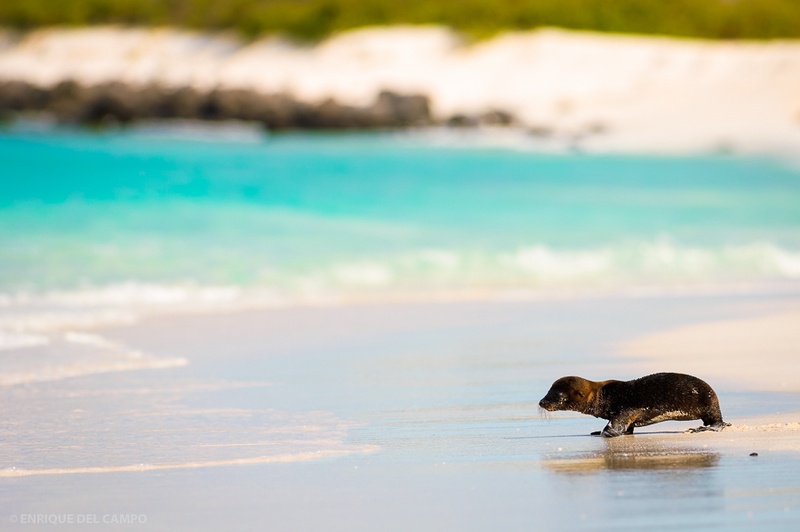 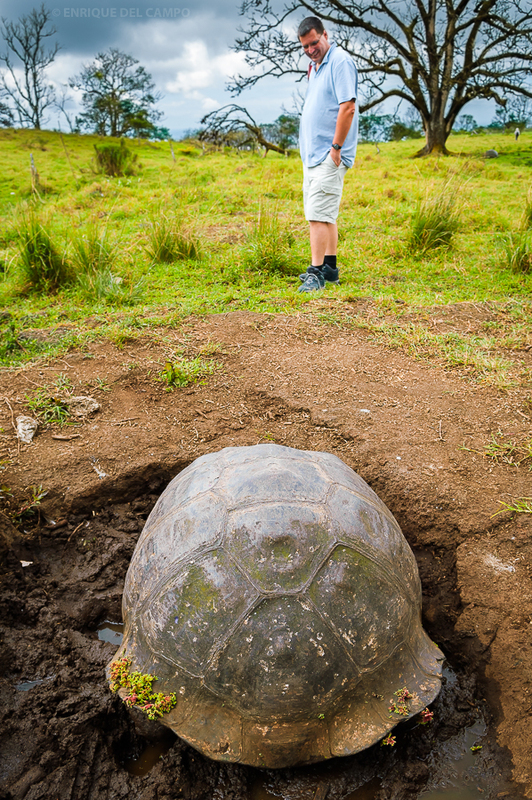 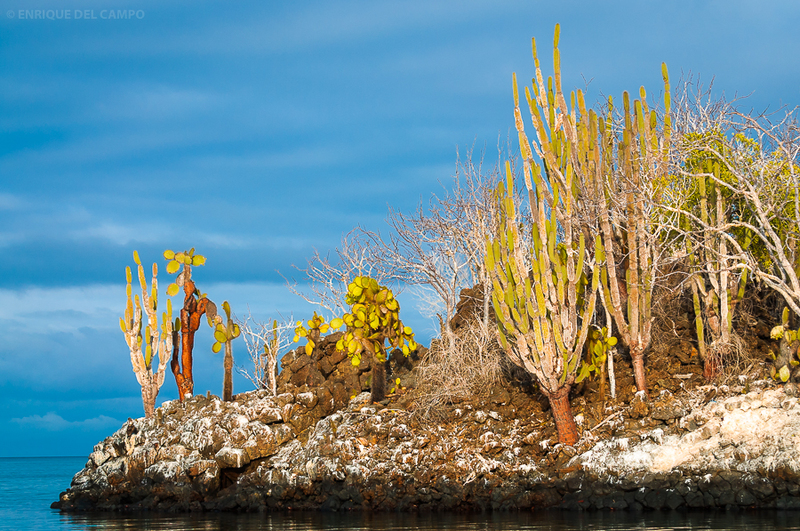 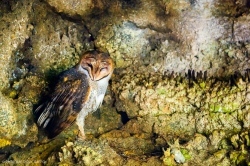 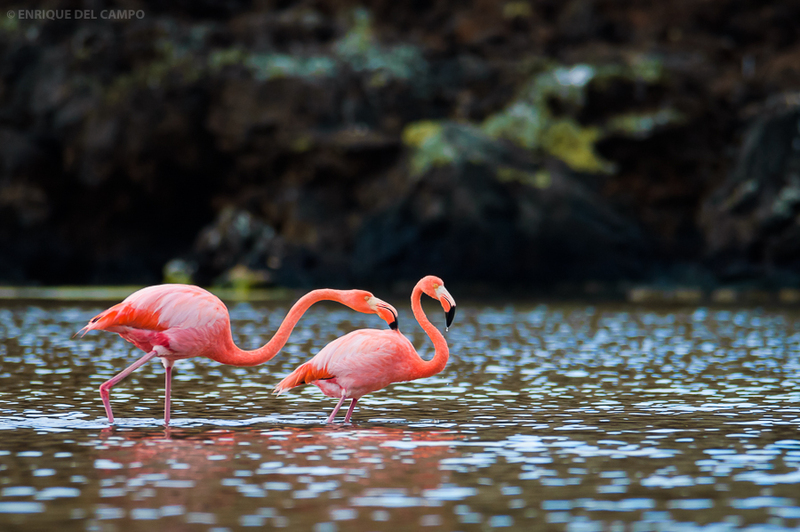 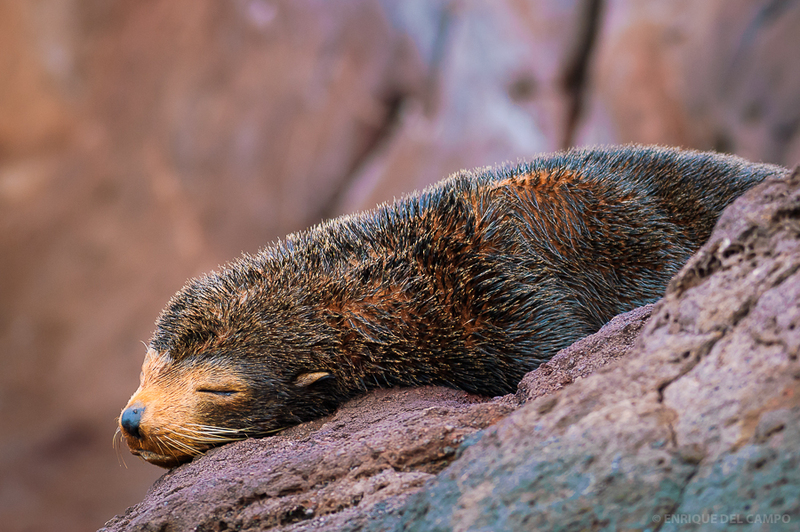 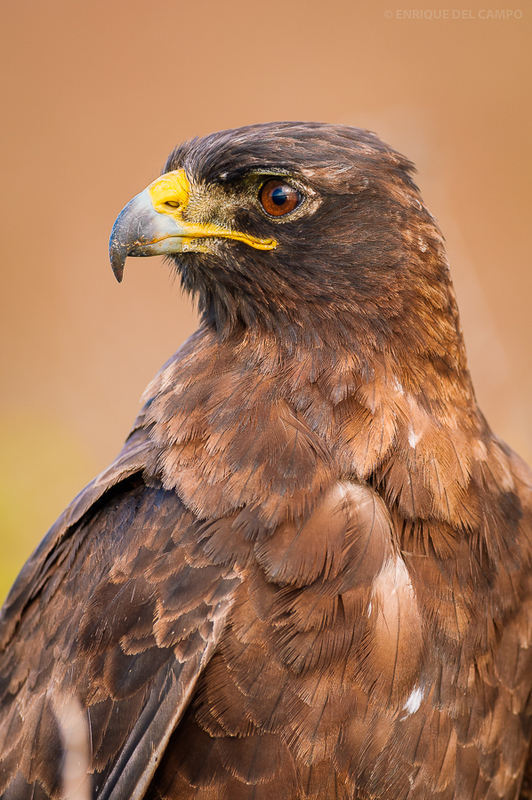 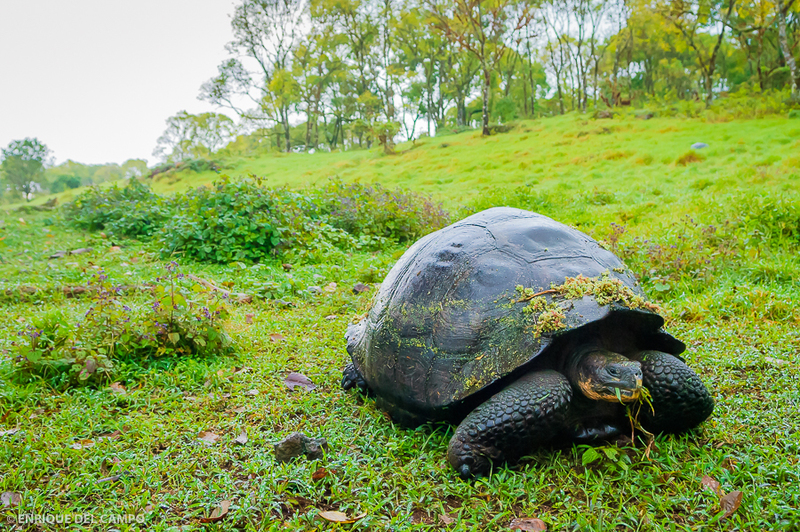 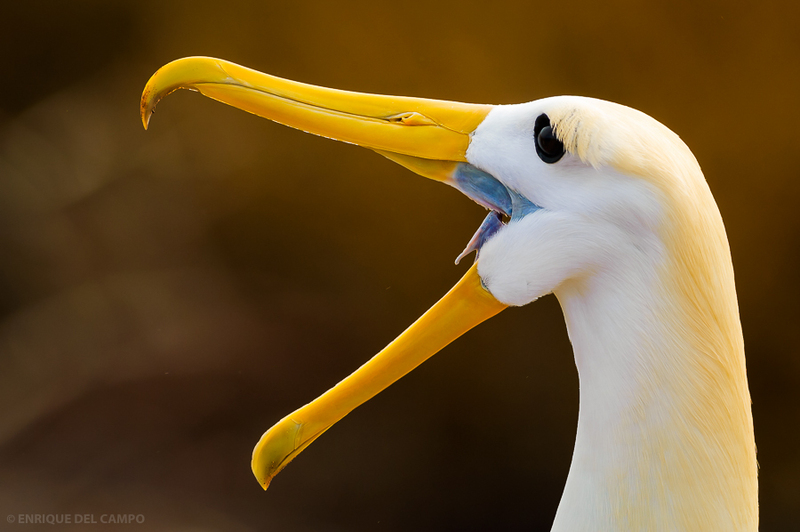 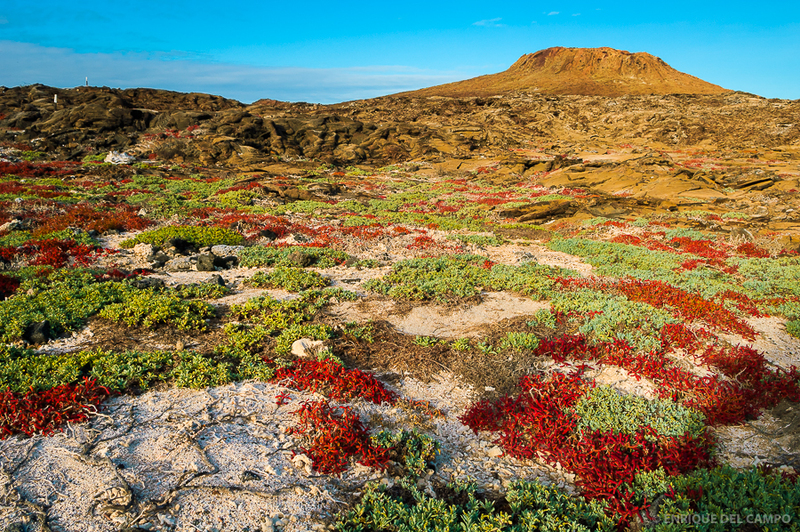 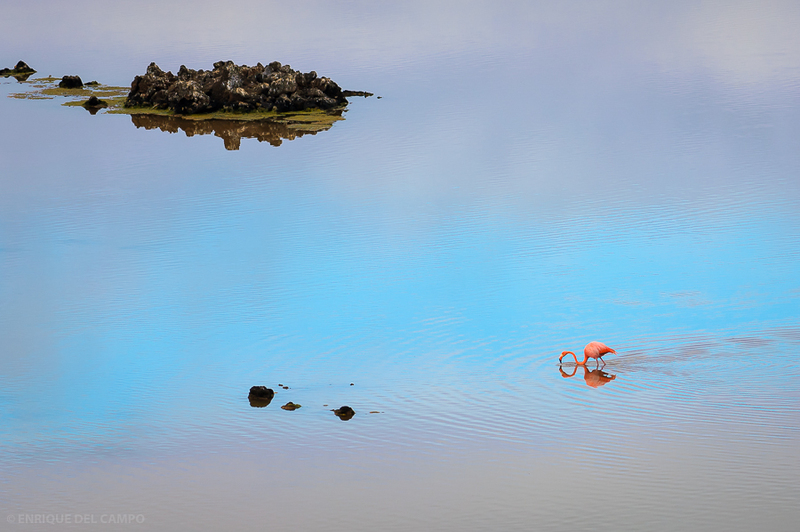 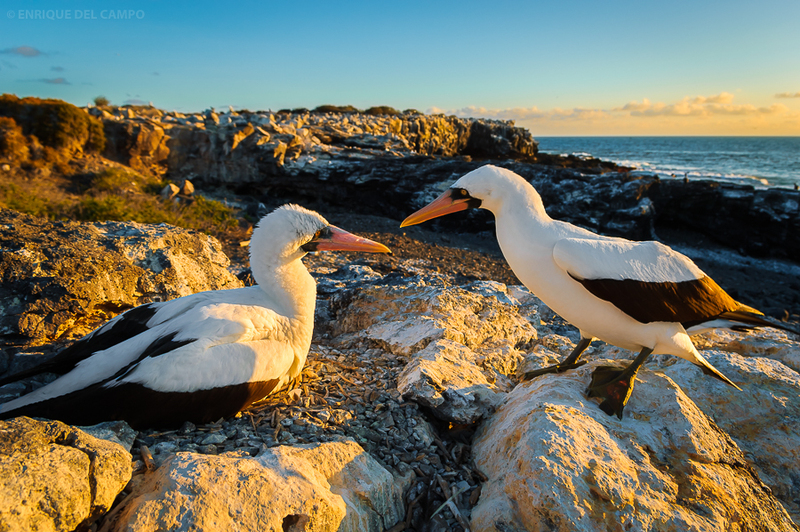 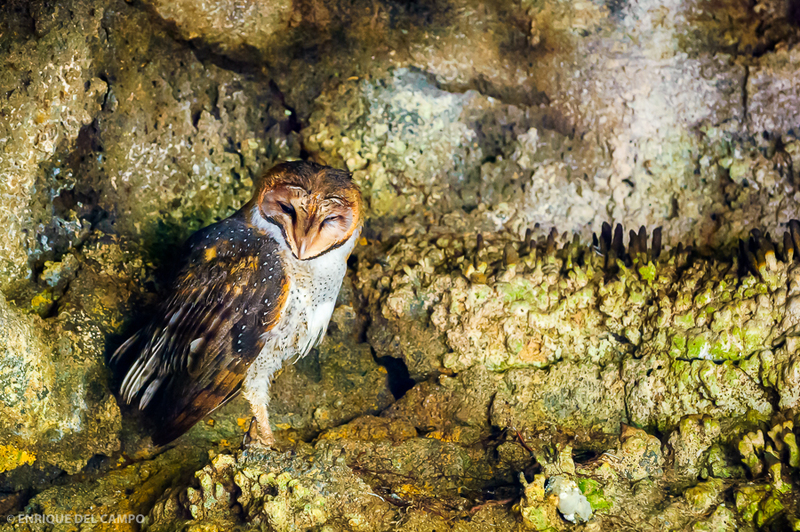 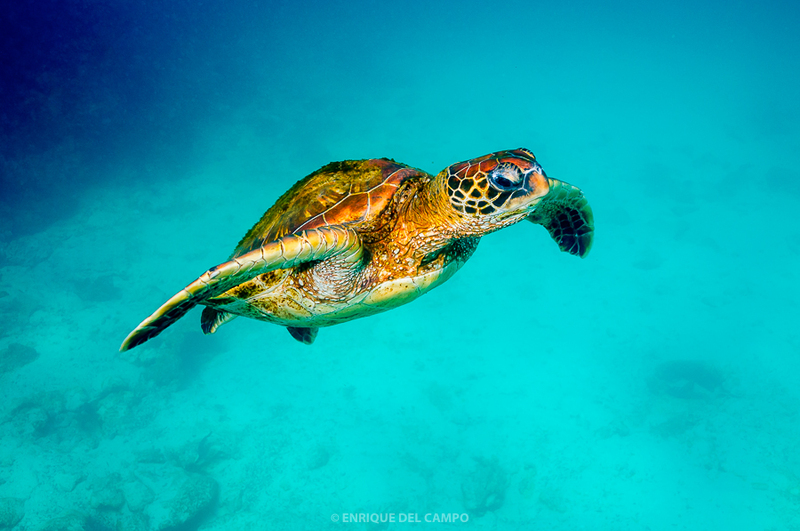 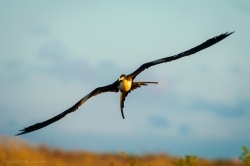 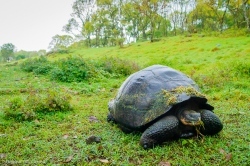 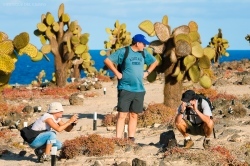 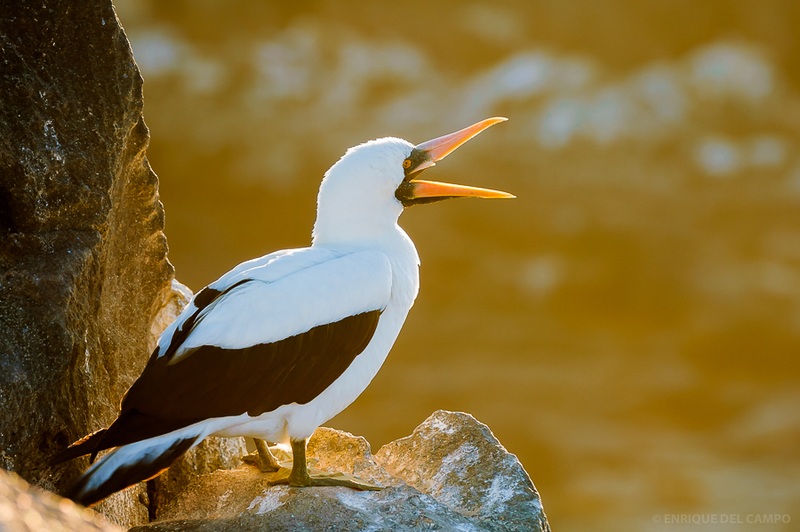 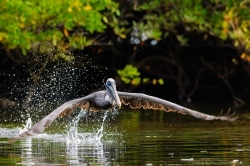 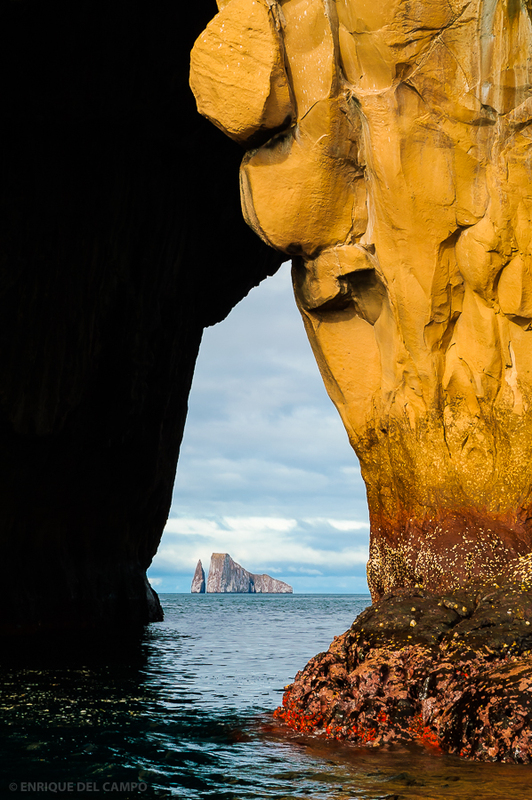 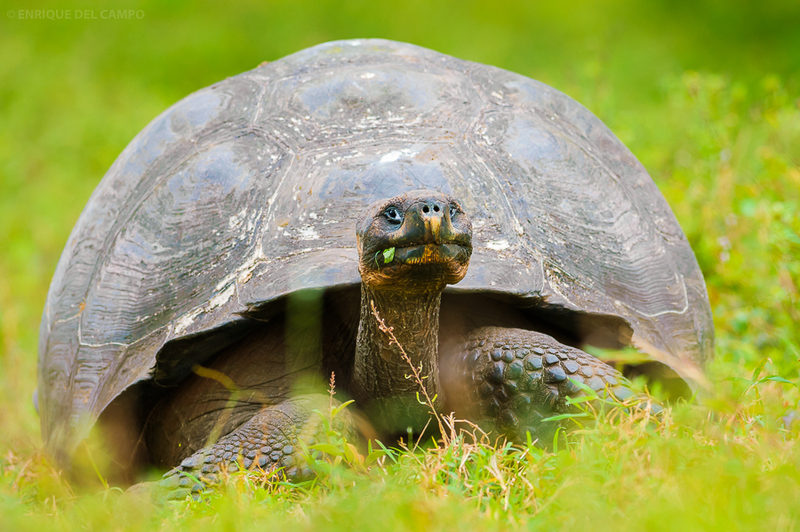 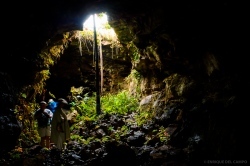 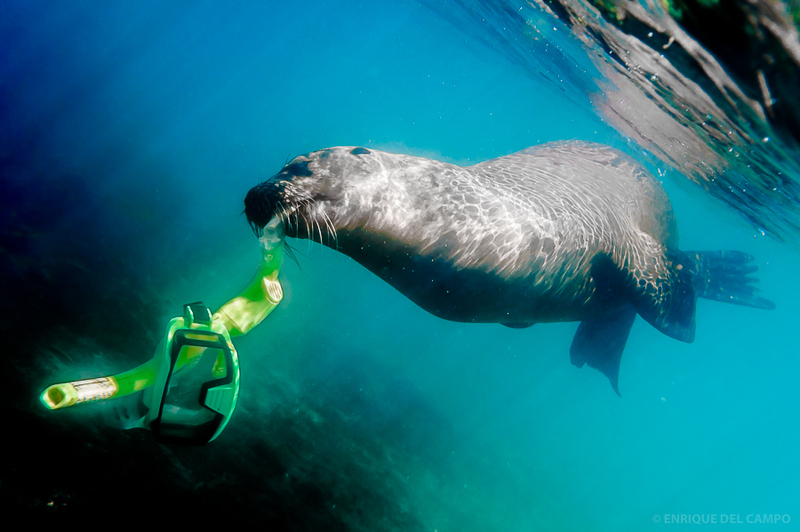 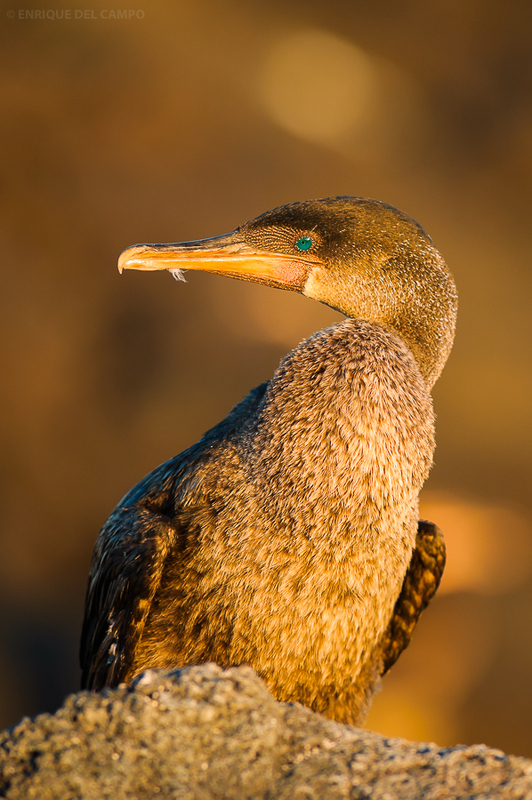 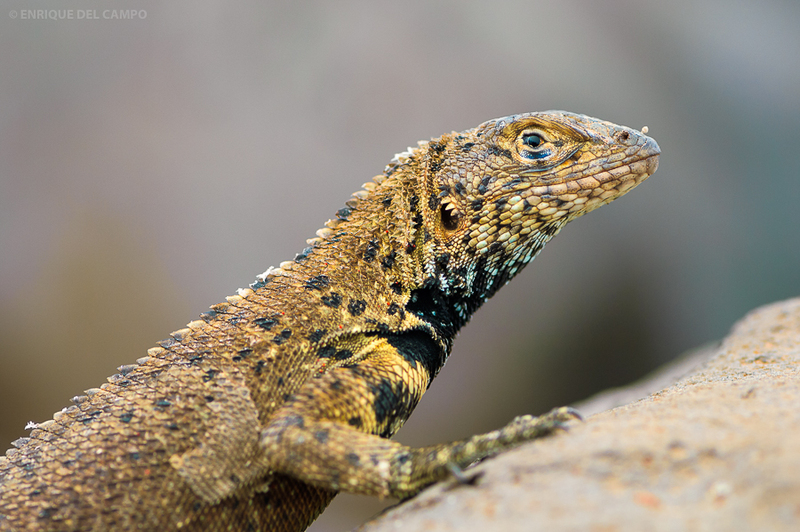 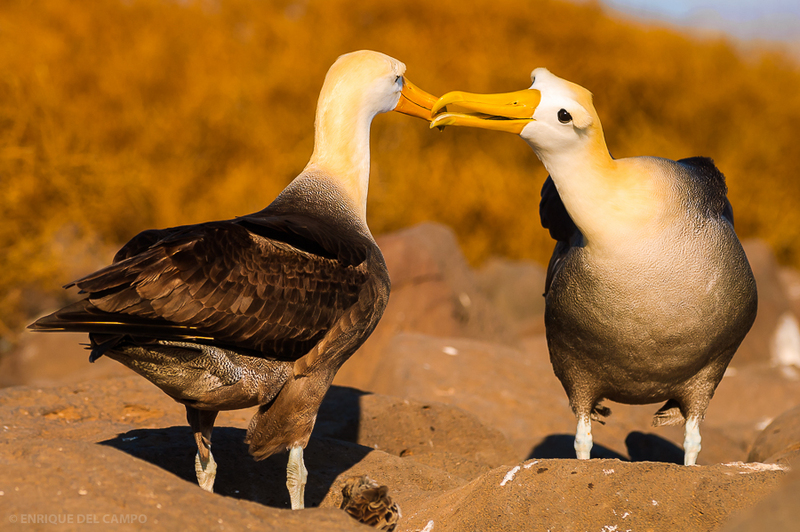 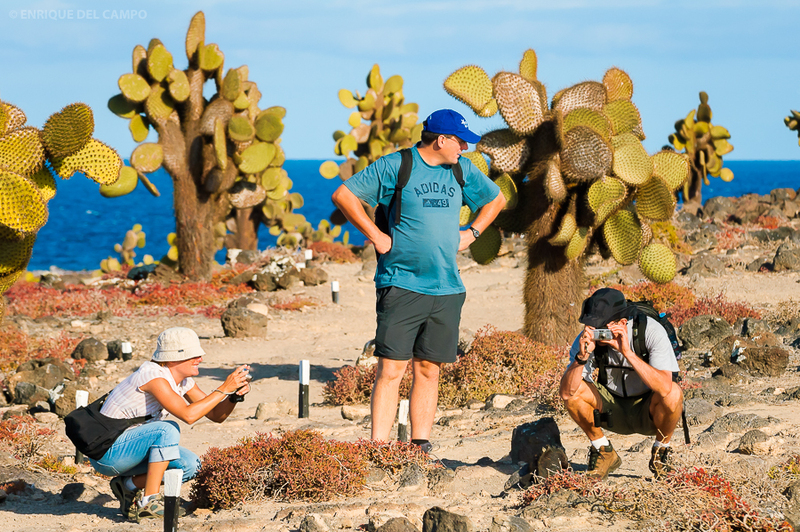 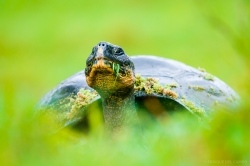 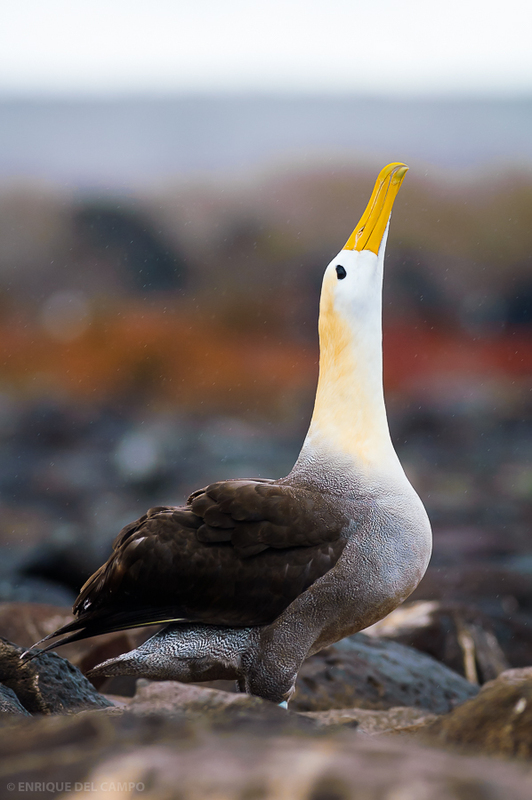 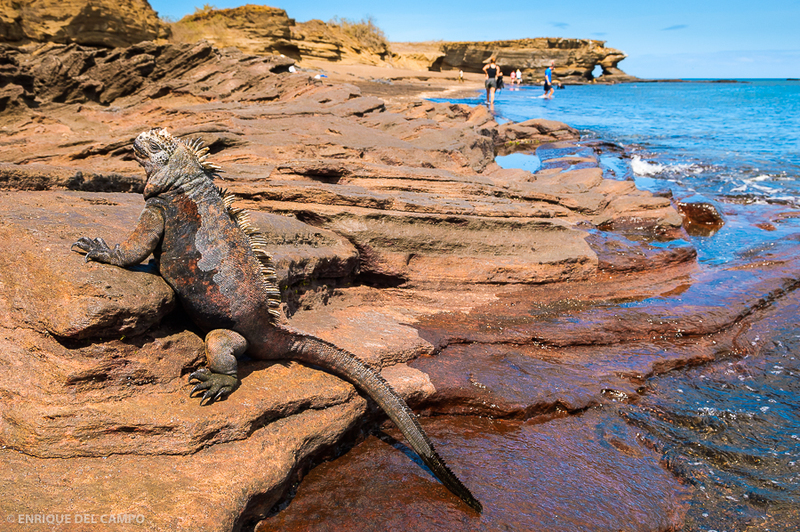 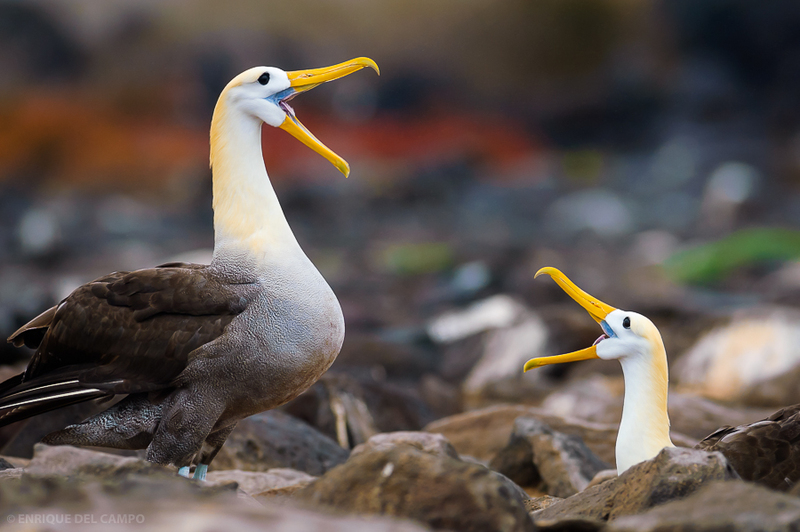 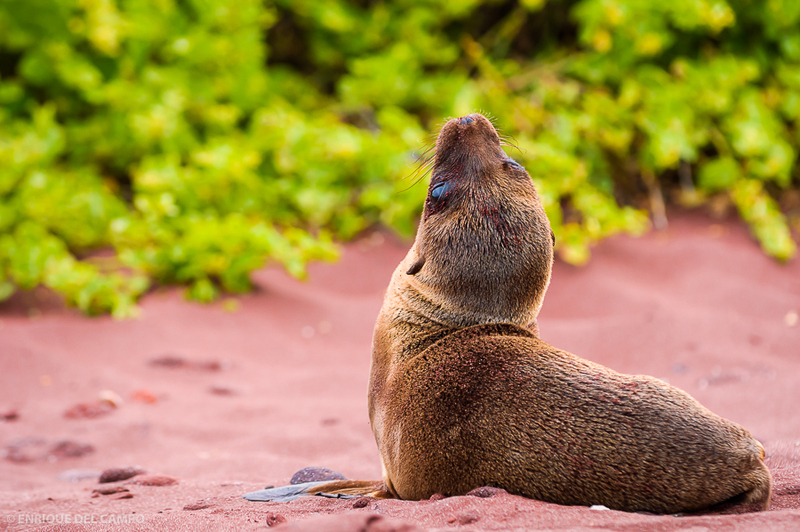 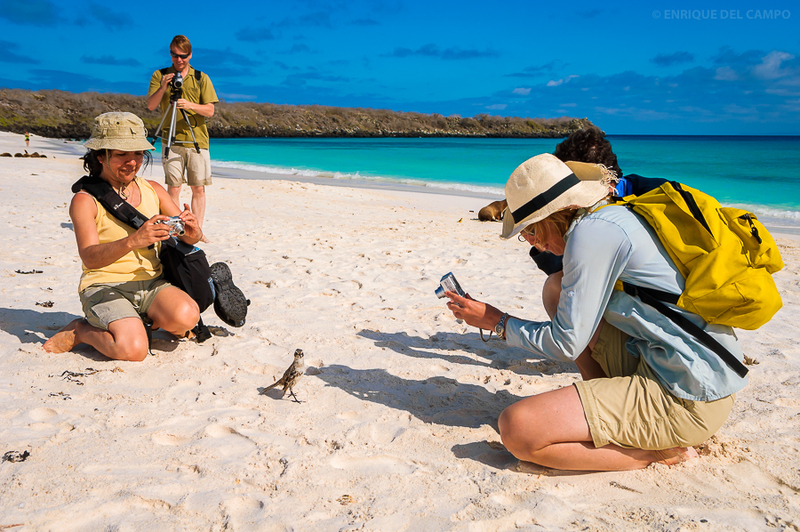 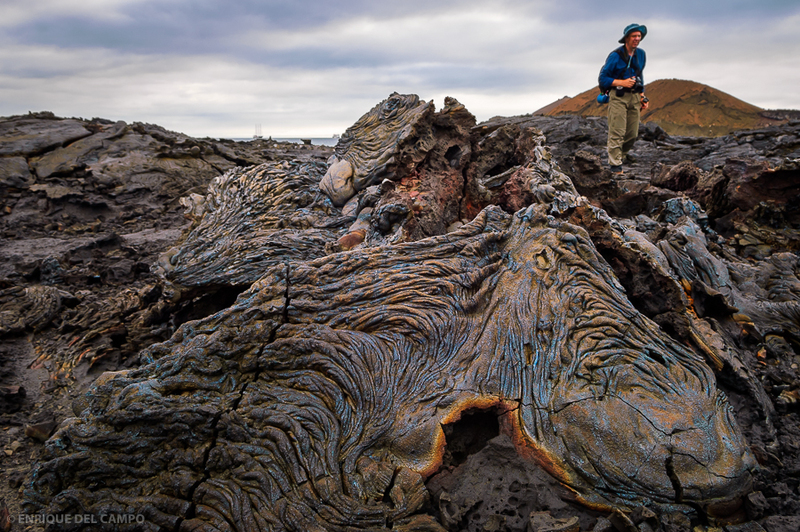 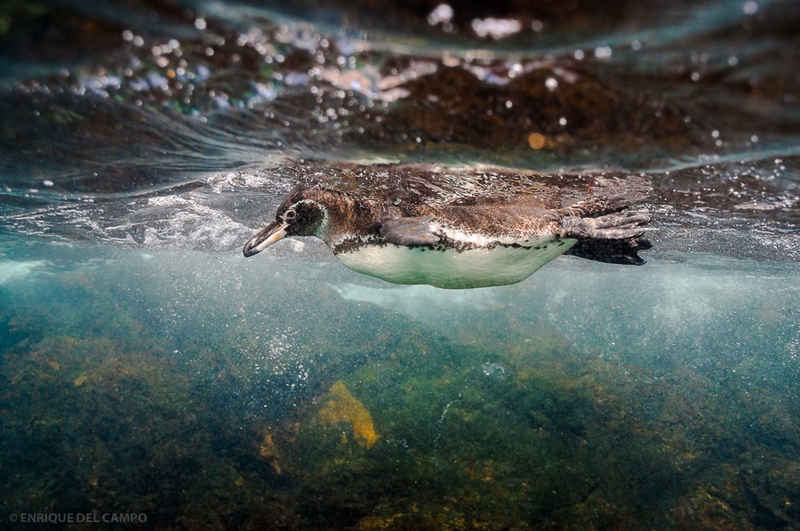 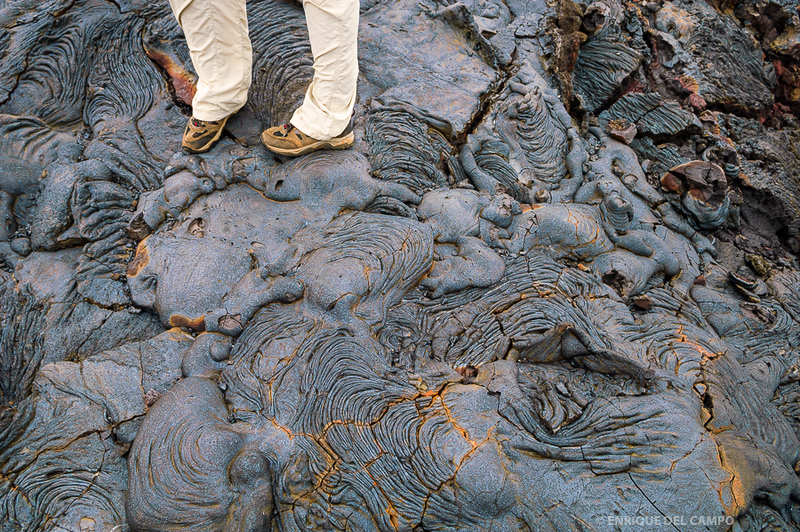 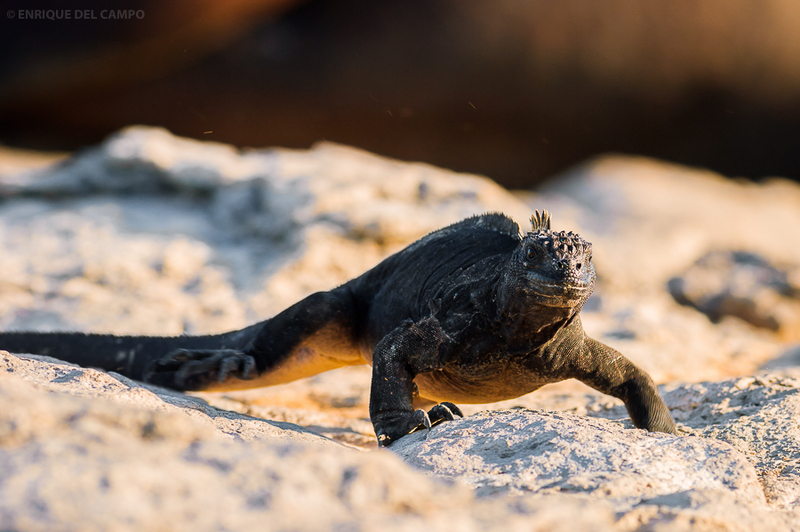 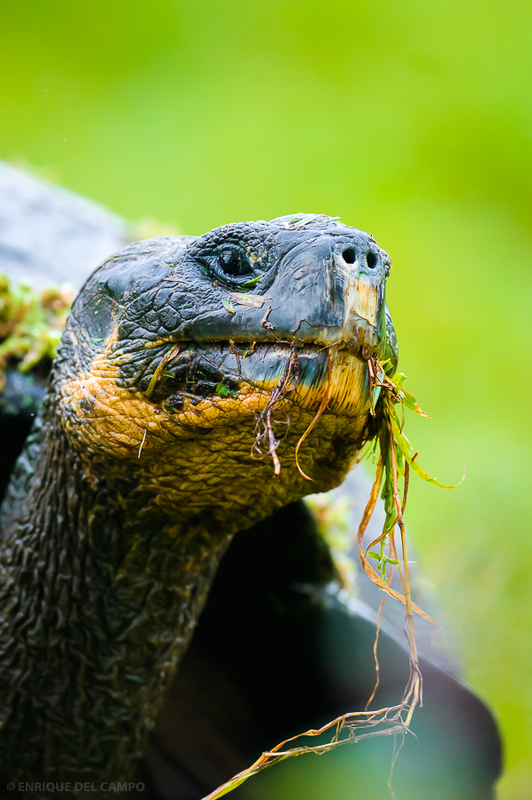 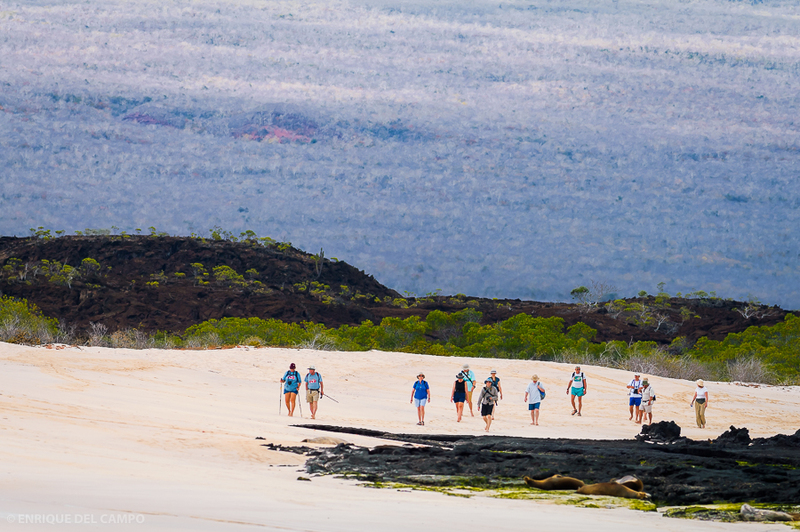 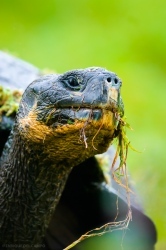 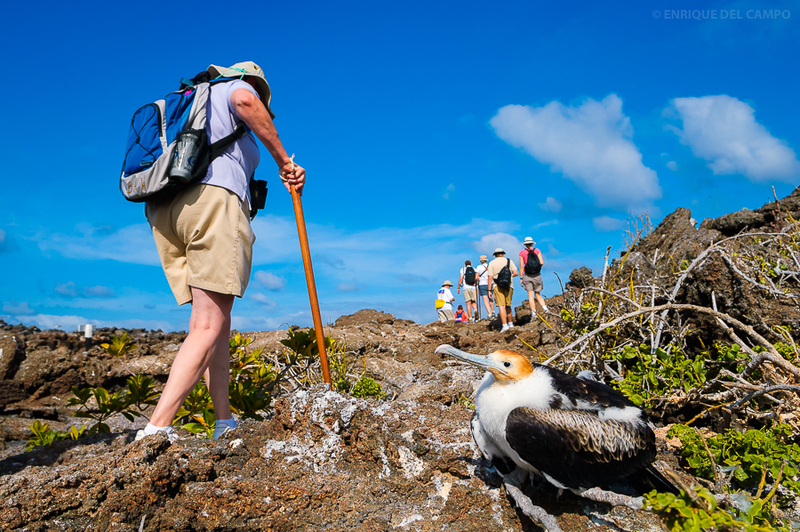 Photos of the Galapagos Islands. 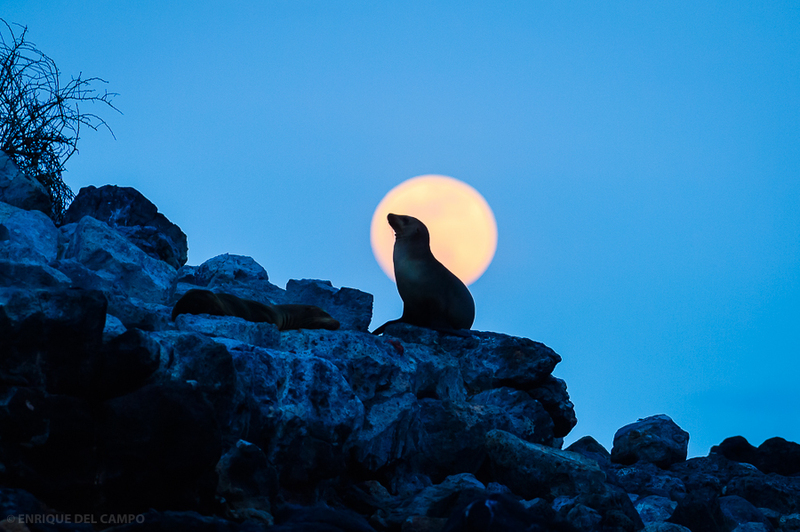 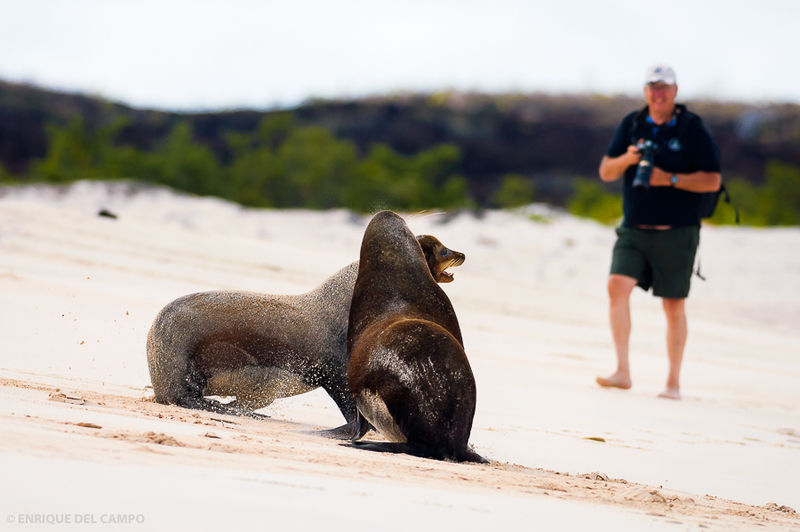 For two consecutive years I undertook two trips to the amazing Galapagos Islands, one of the meccas of any nature photographer. 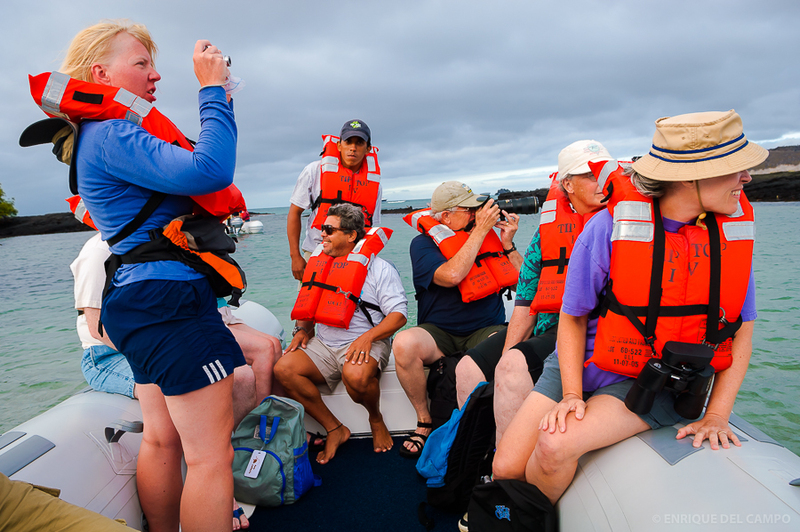 The first year I made a week-long tour of the main islands. 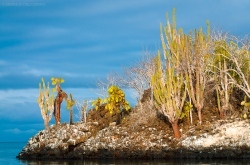 On the second trip, of 15 days, I was able to visit the rest of the islands that I did not know. 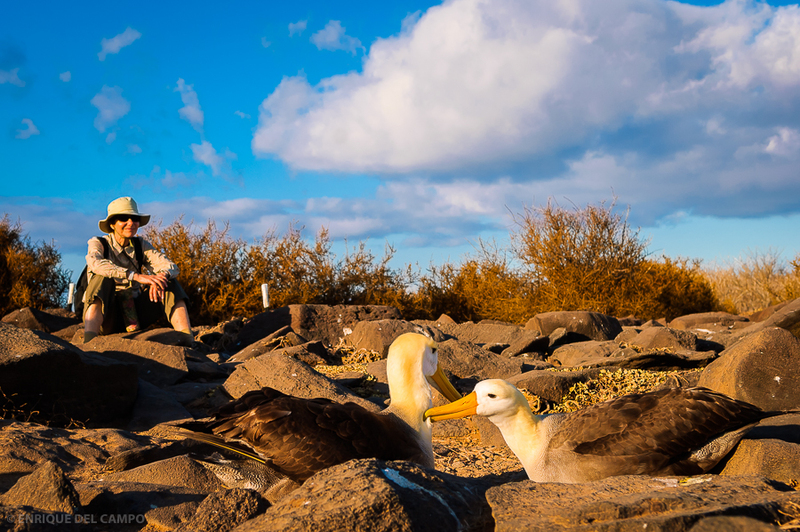 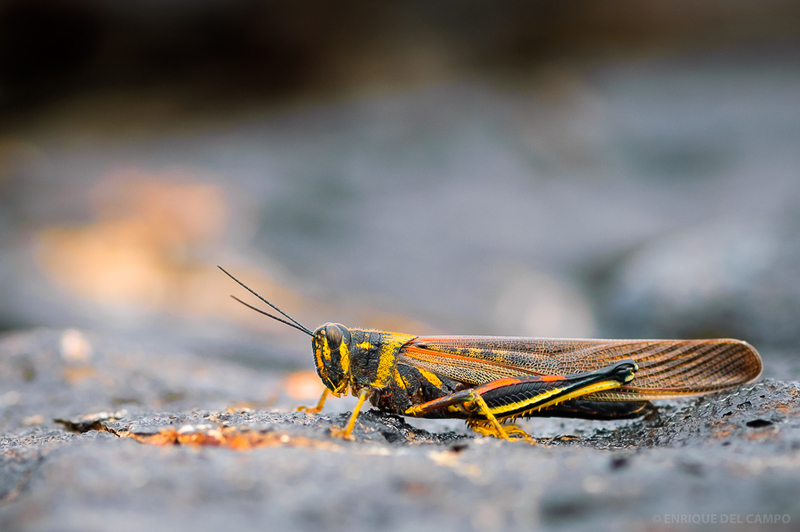 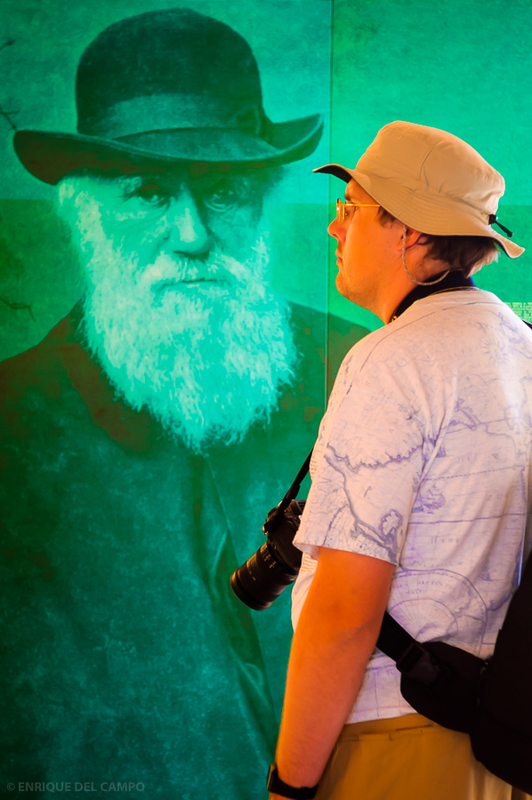 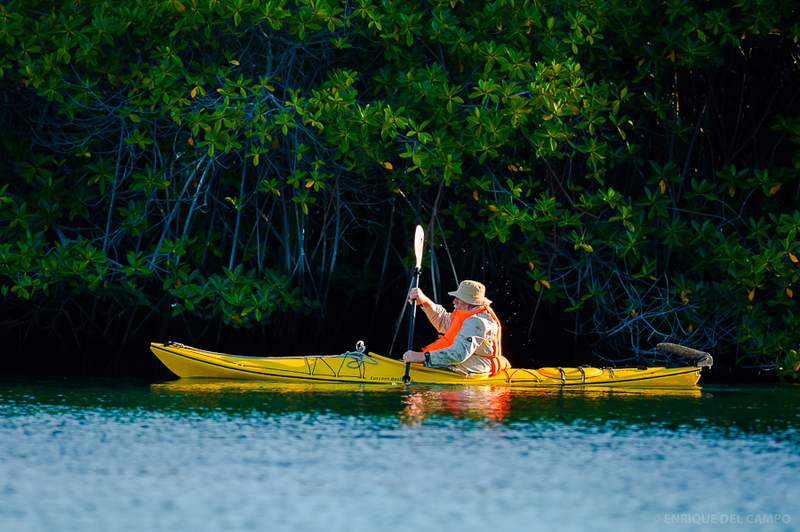 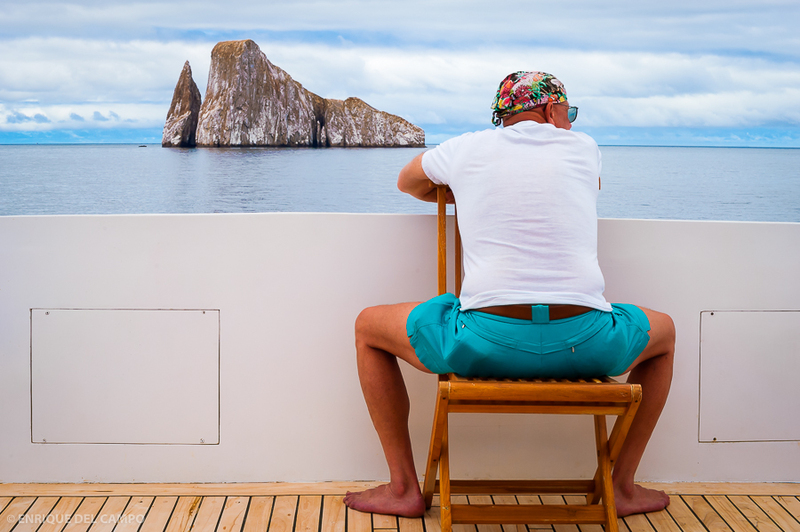 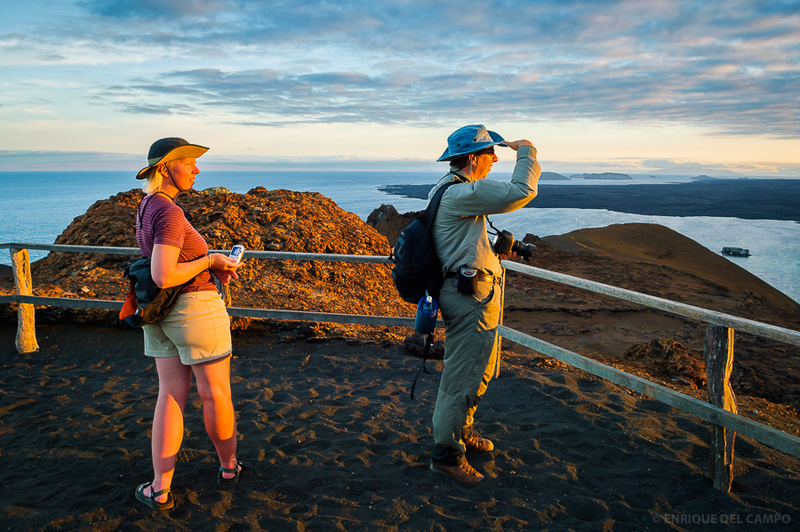 More than a century ago, these same islands served as inspiration for Charles Darwin, who with his most famous work "The Origin of Species" changed forever the vision that man had of himself with respect to nature.